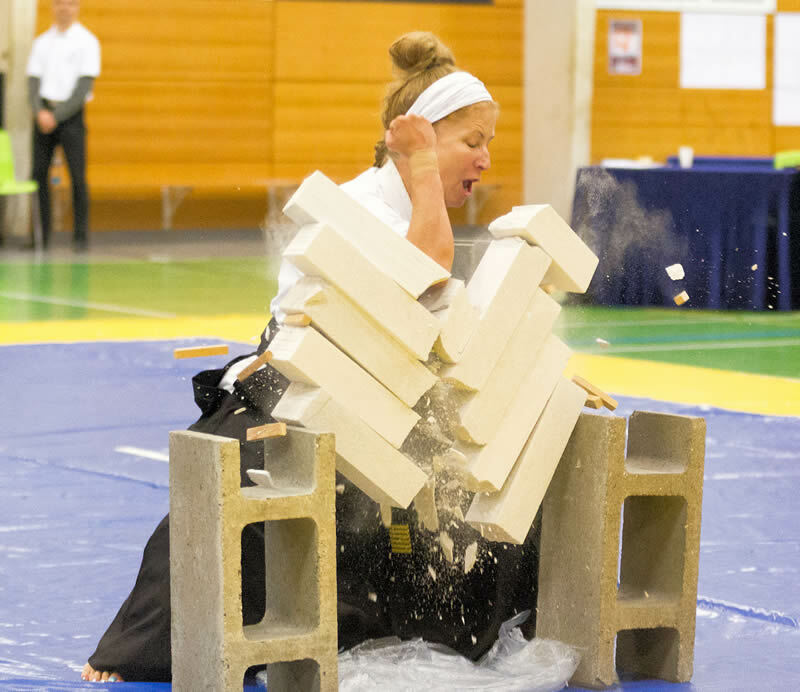 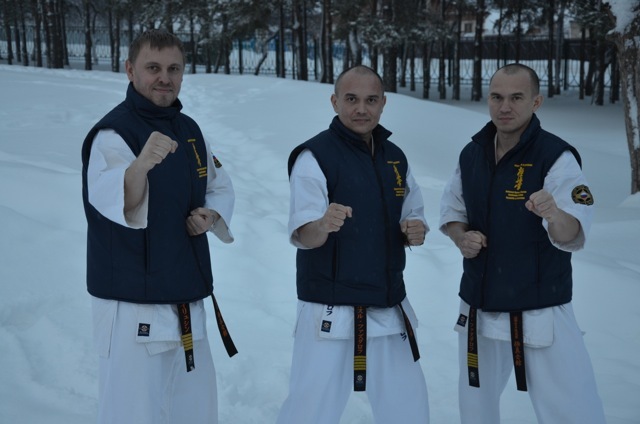 Hereby some text and photo for the IKO world homepage. 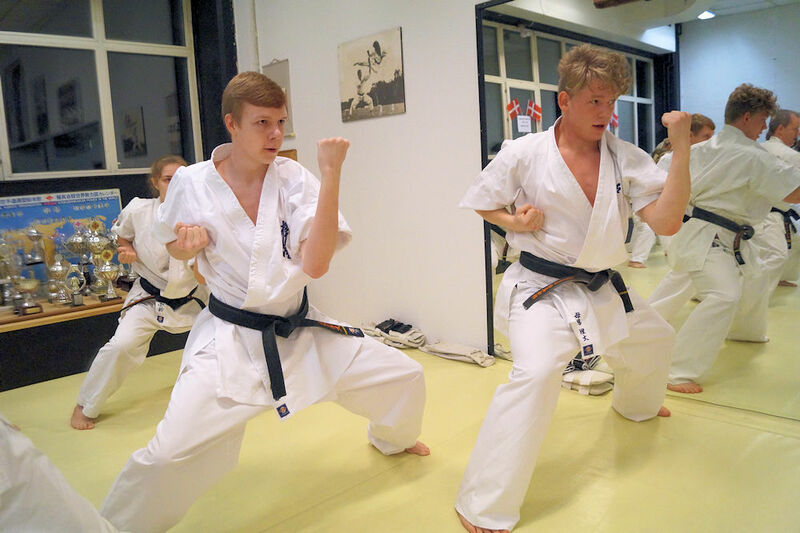 OSU! 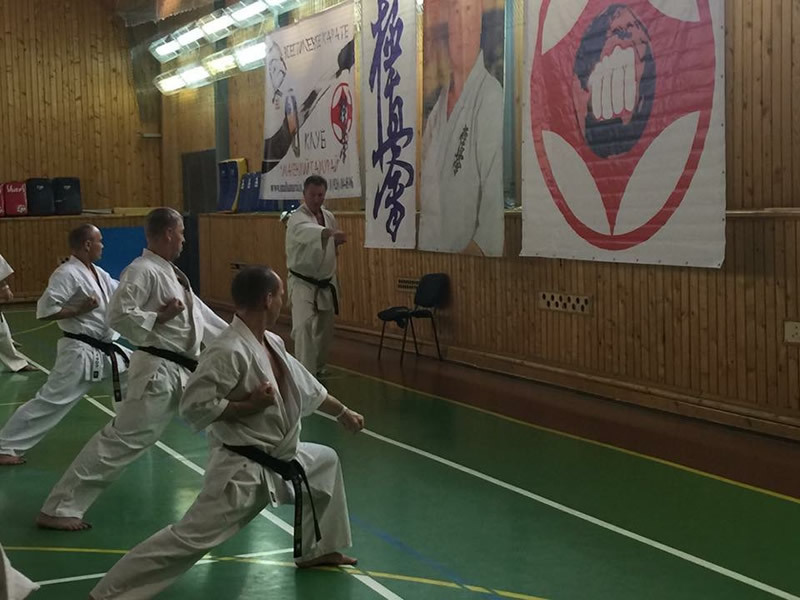 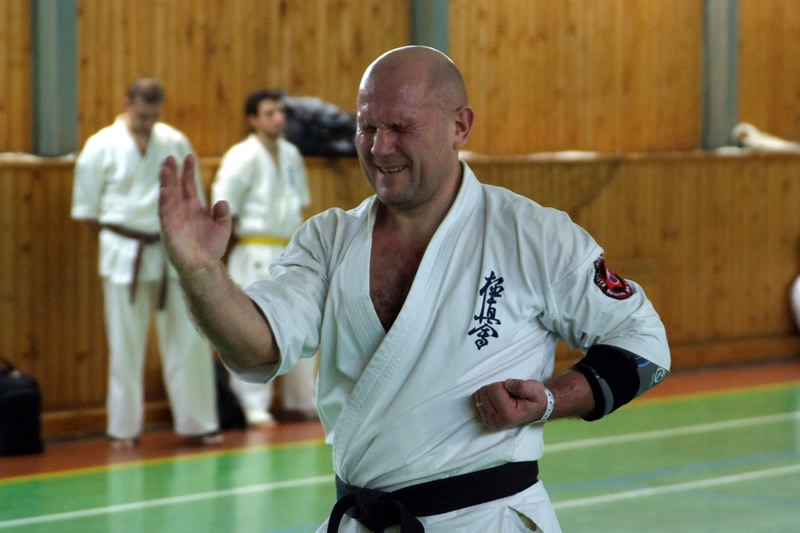 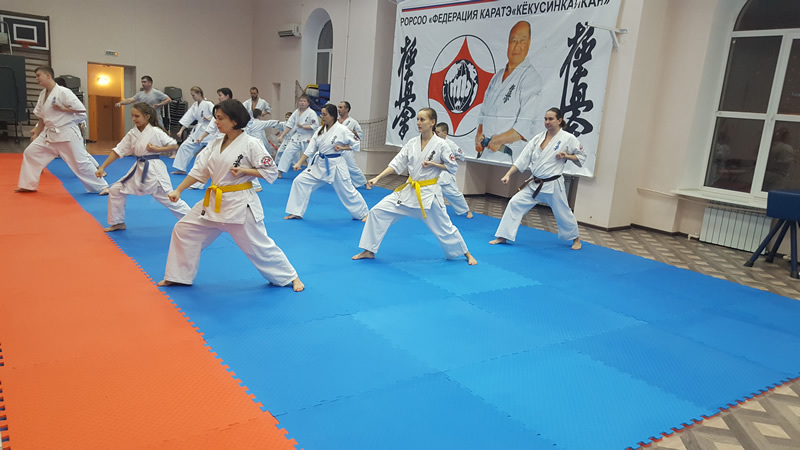 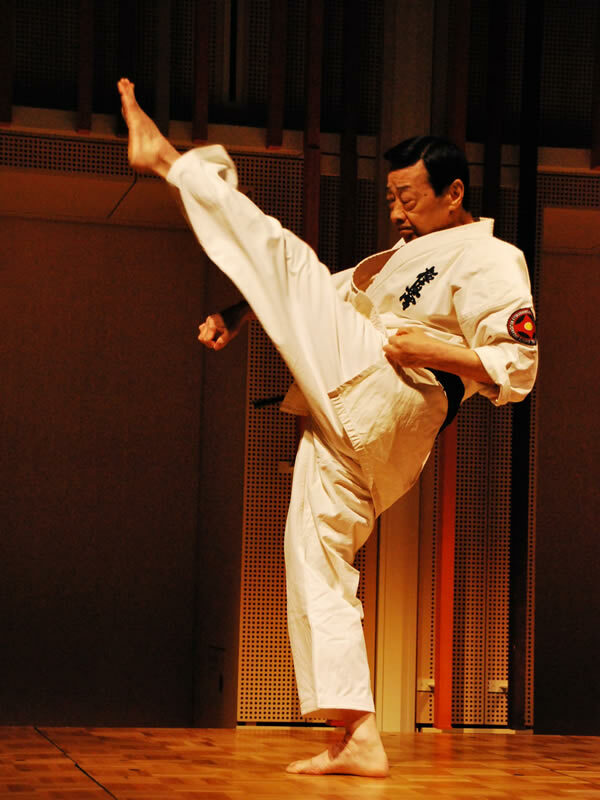 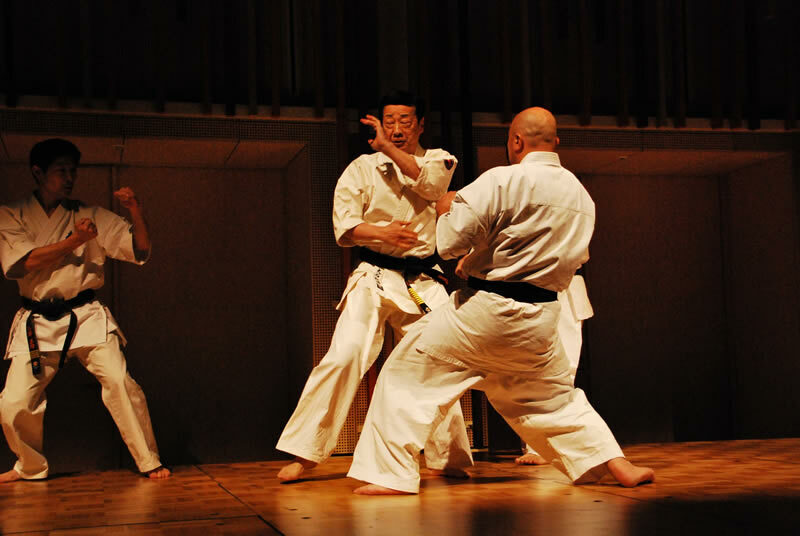 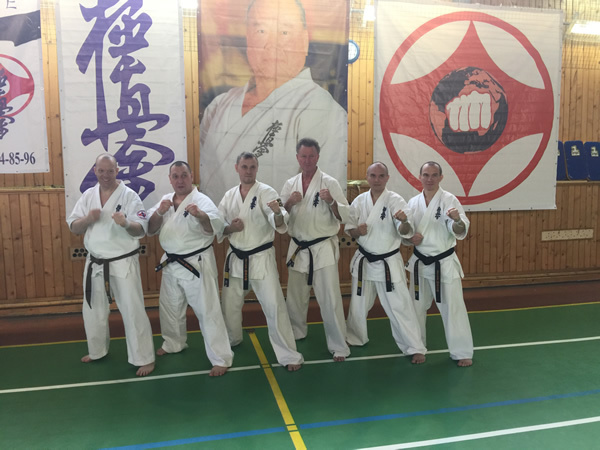 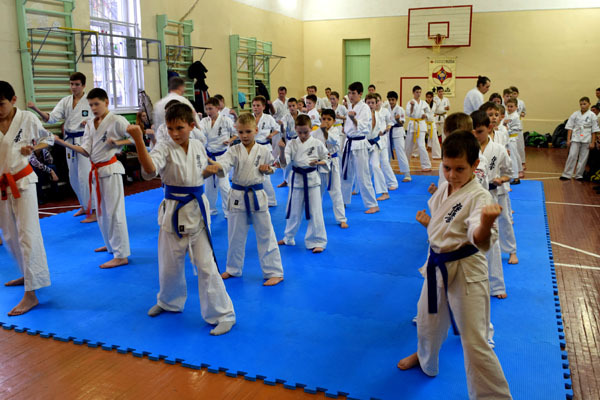 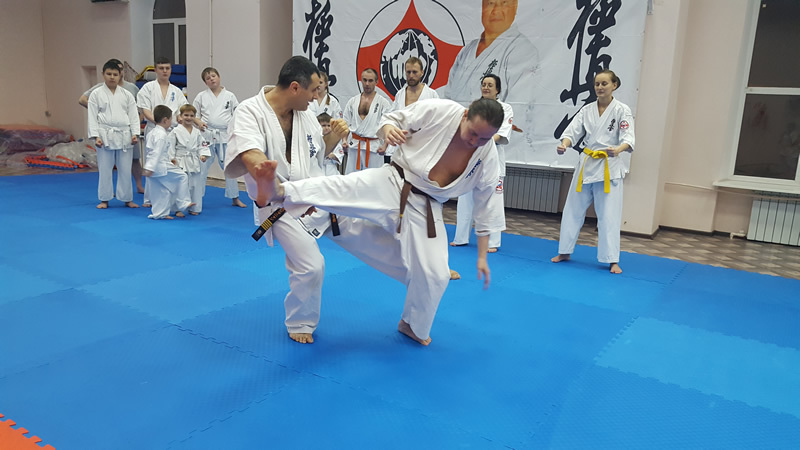 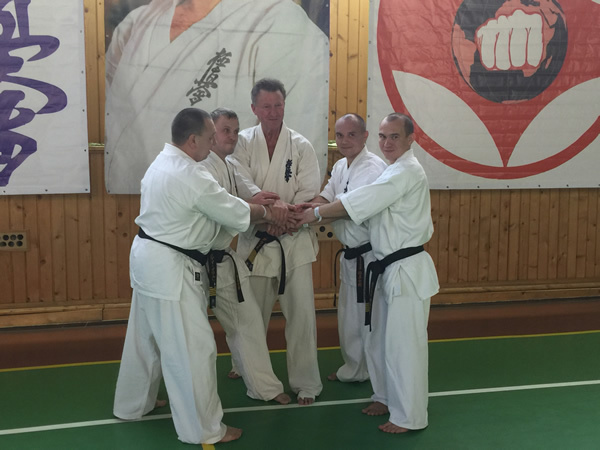 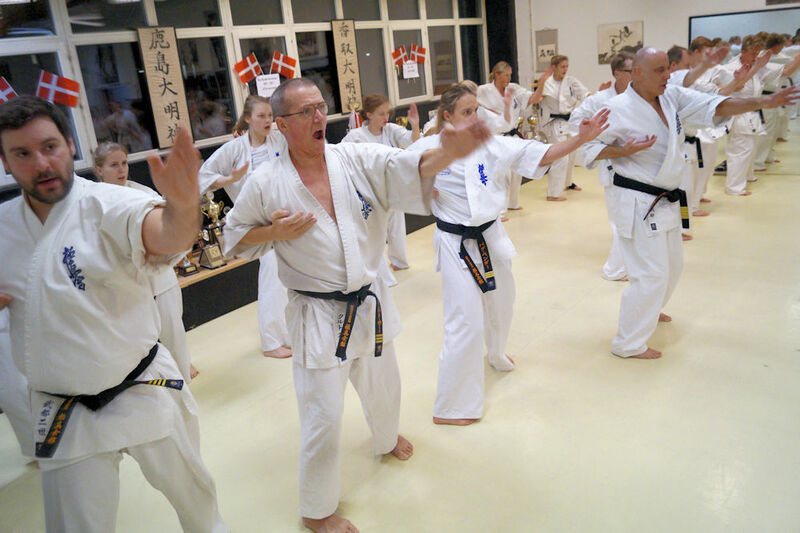 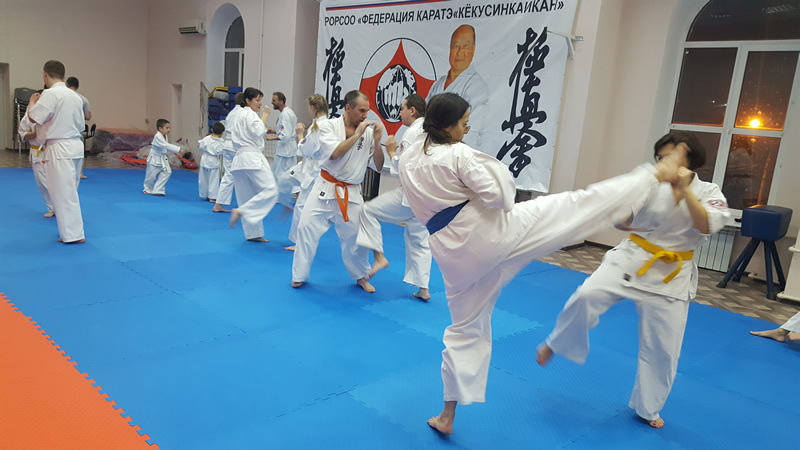 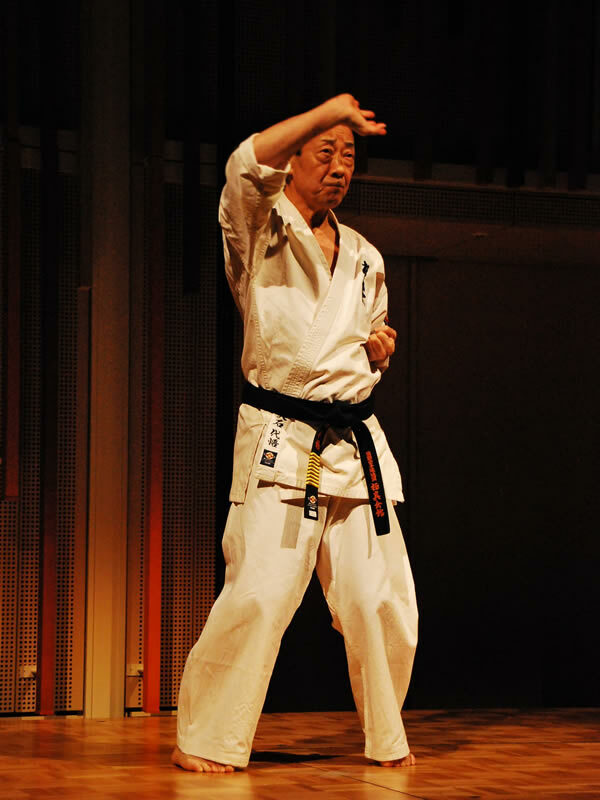 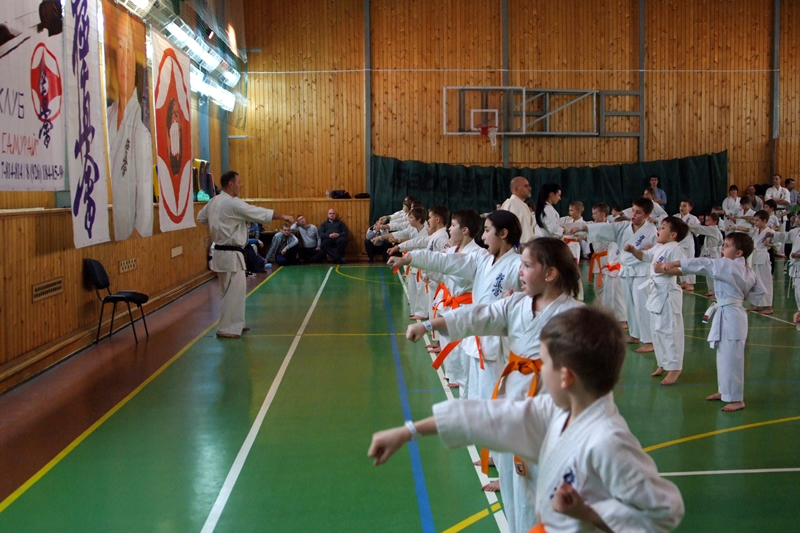 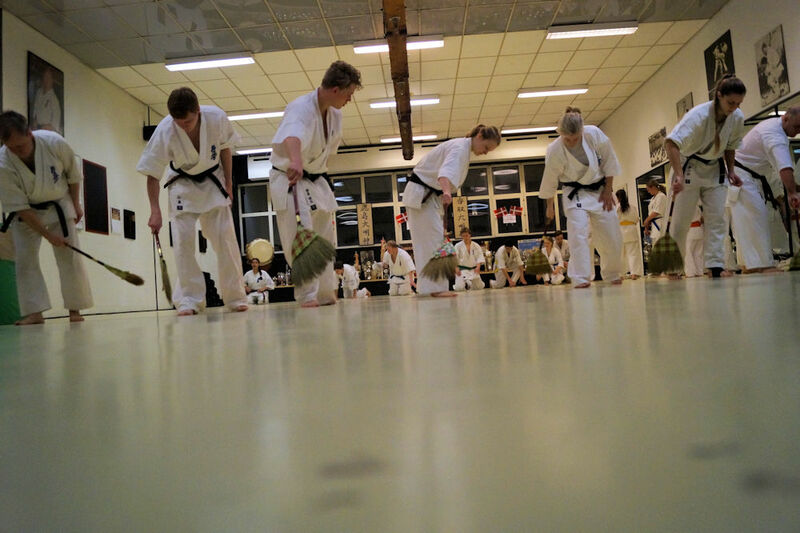 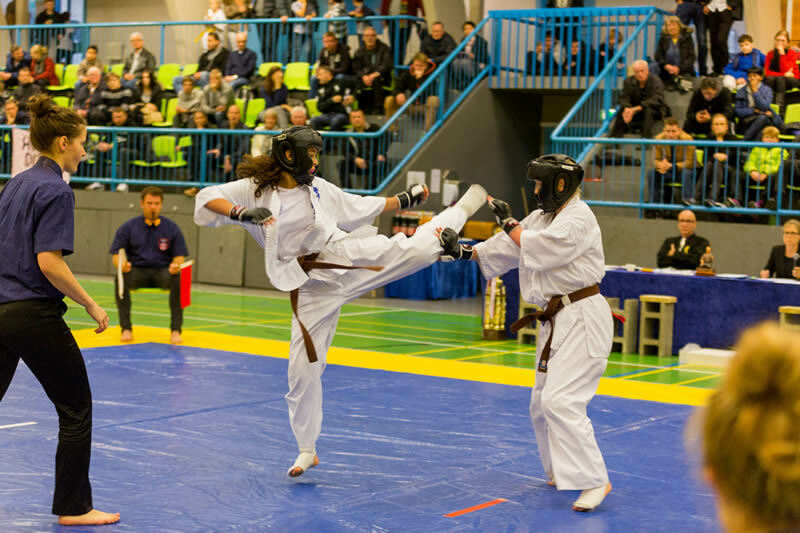 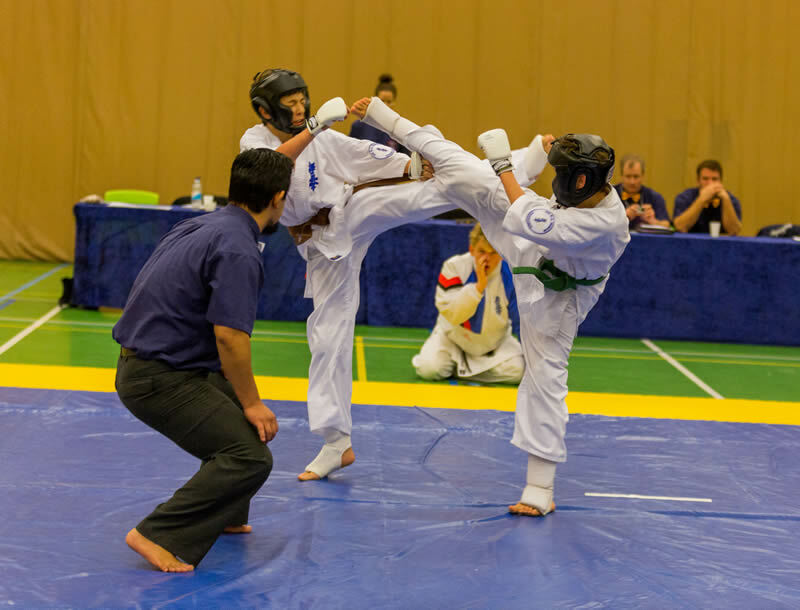 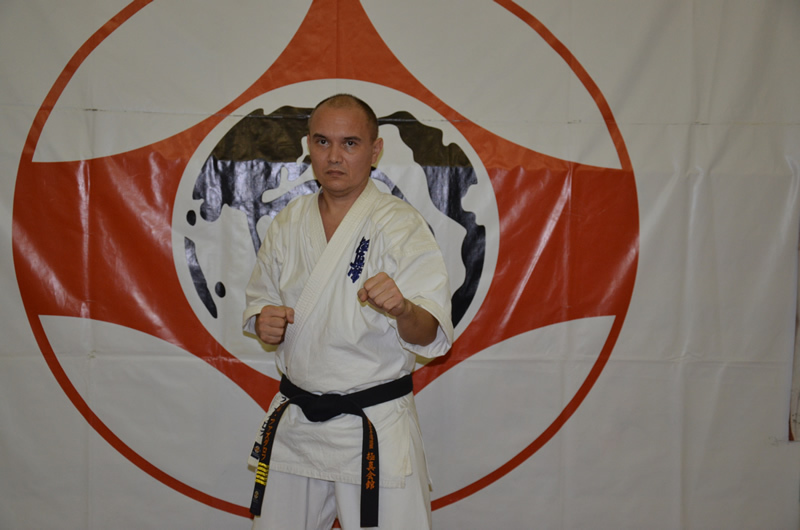 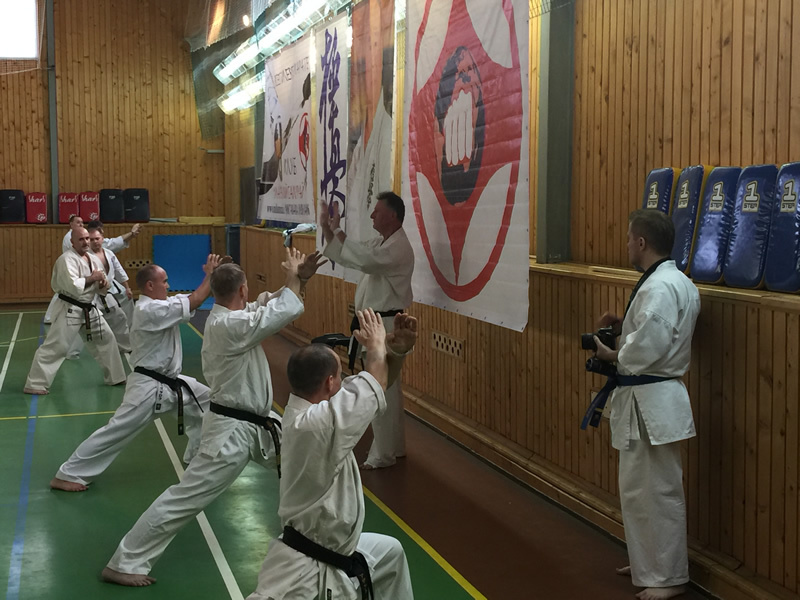 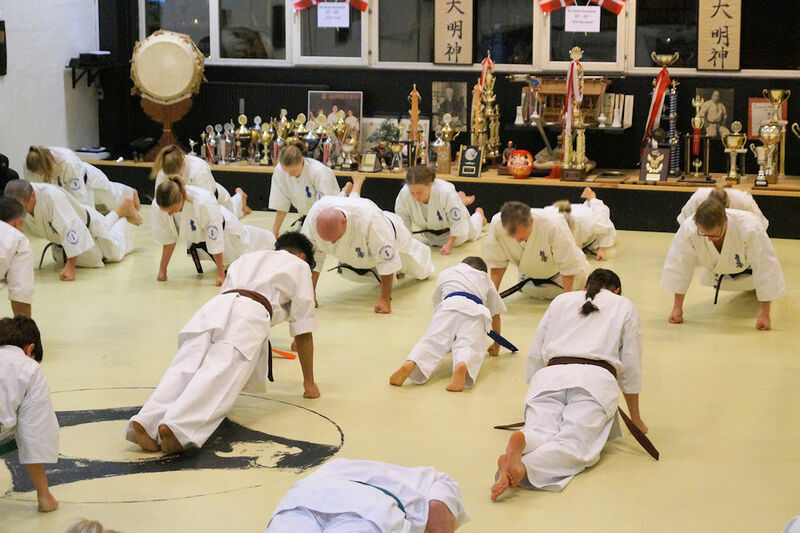 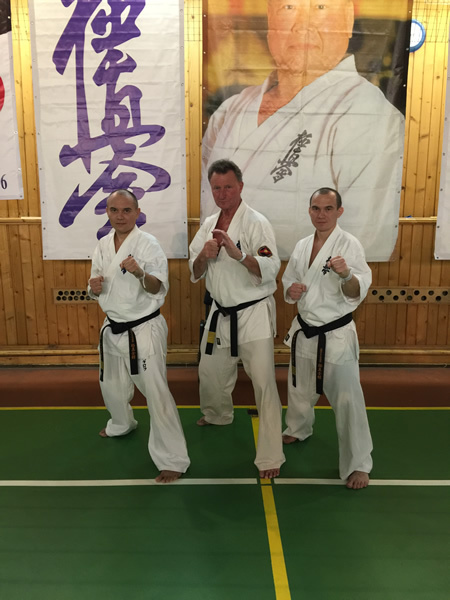 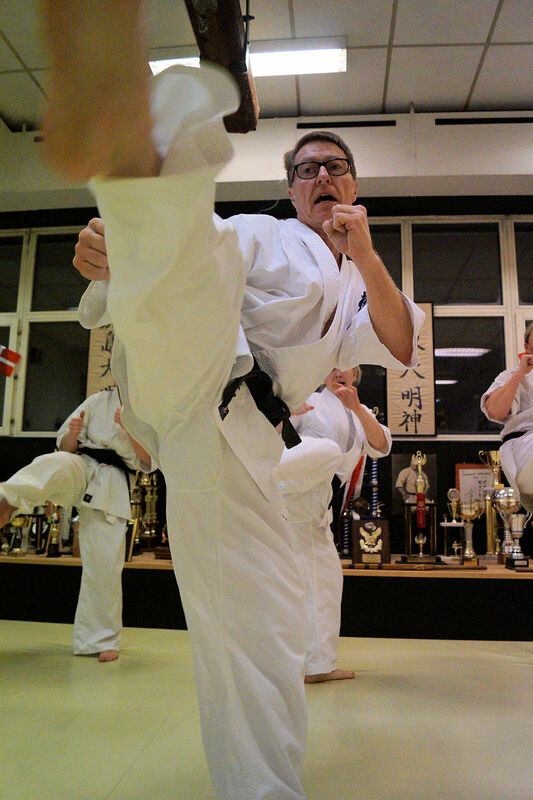 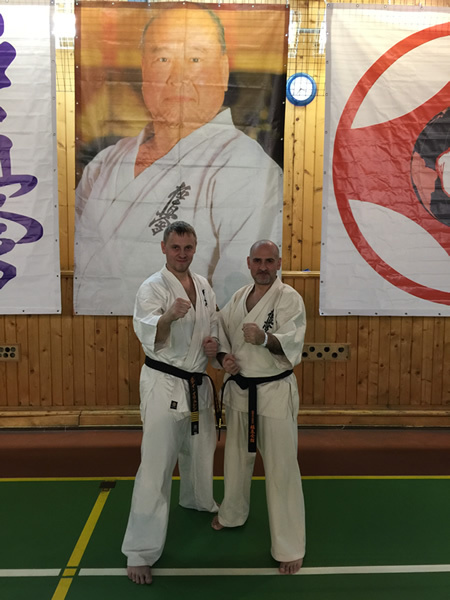 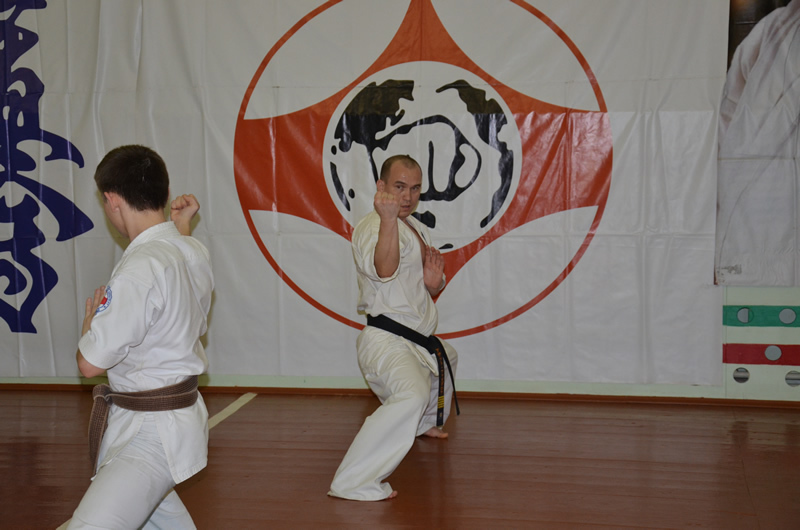 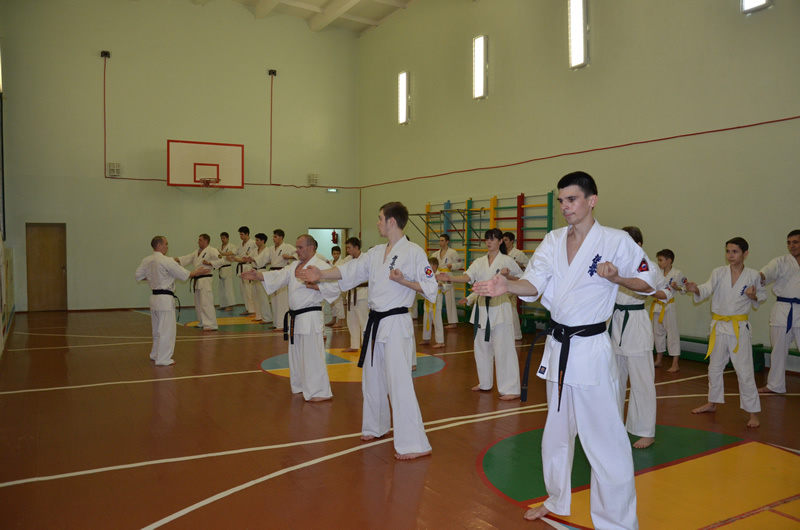 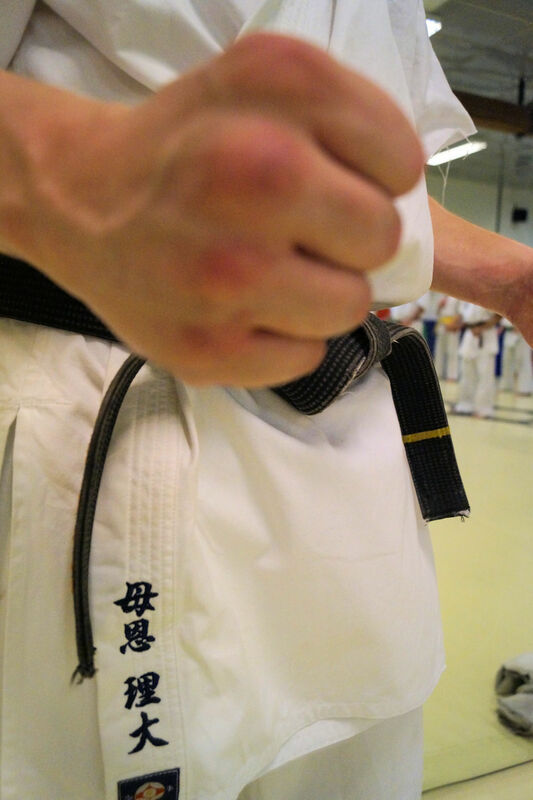 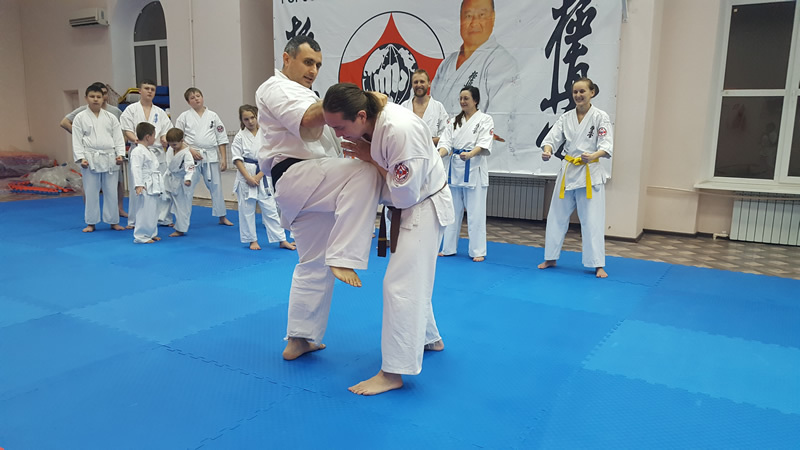 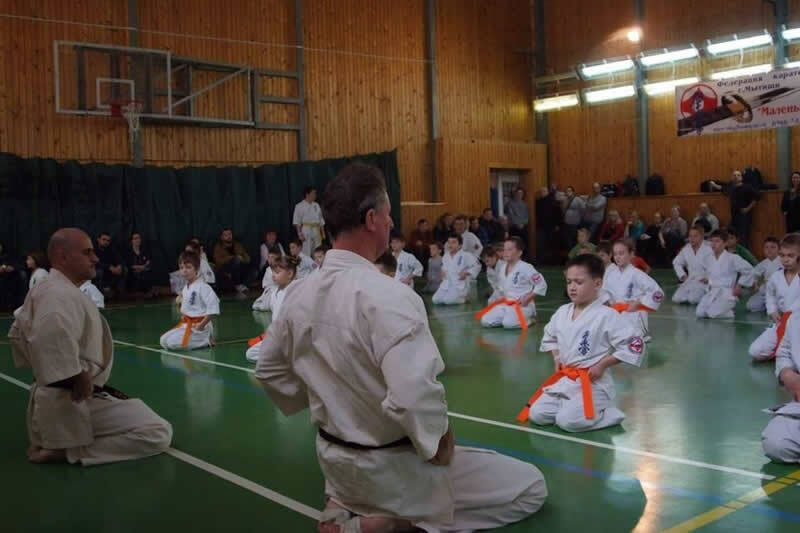 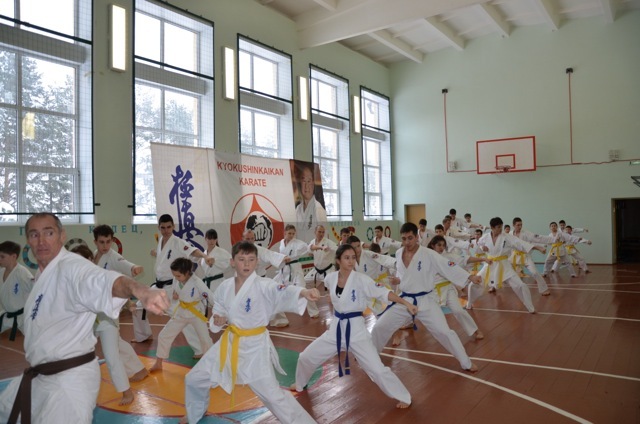 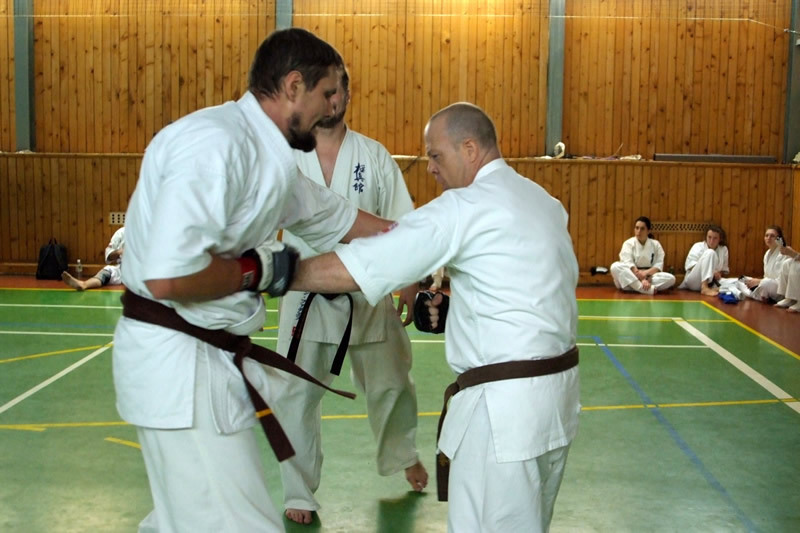 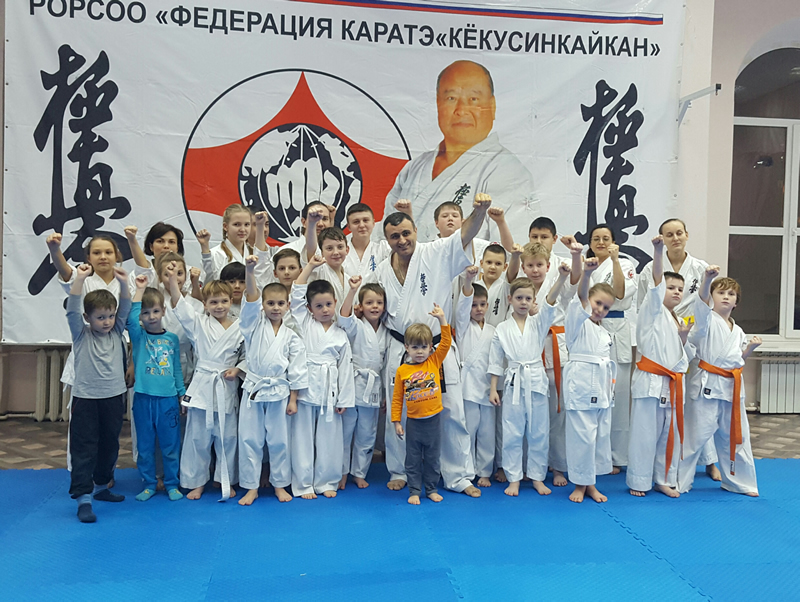 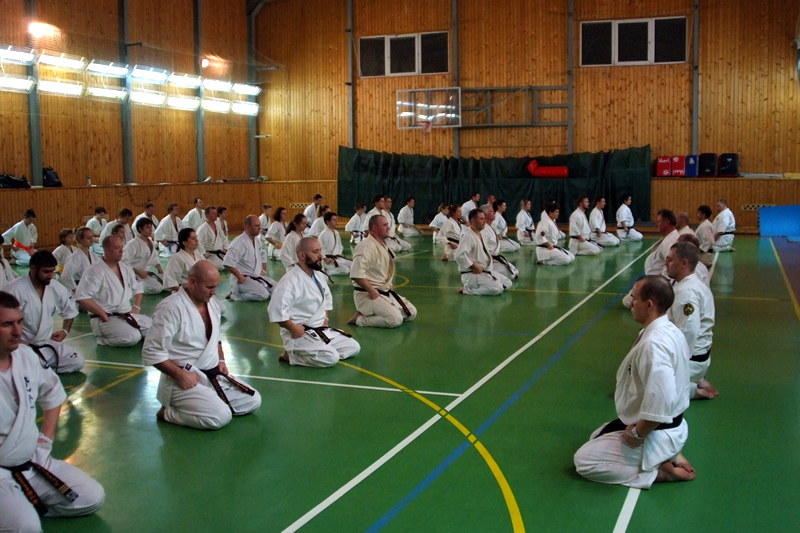 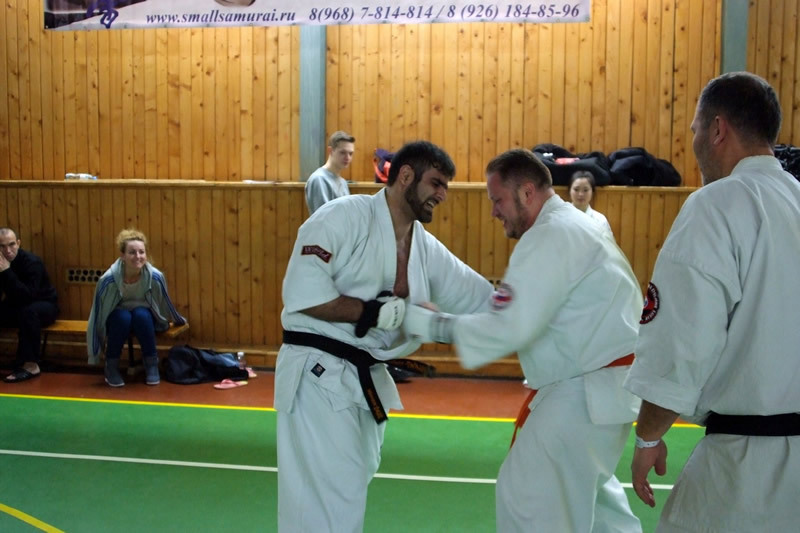 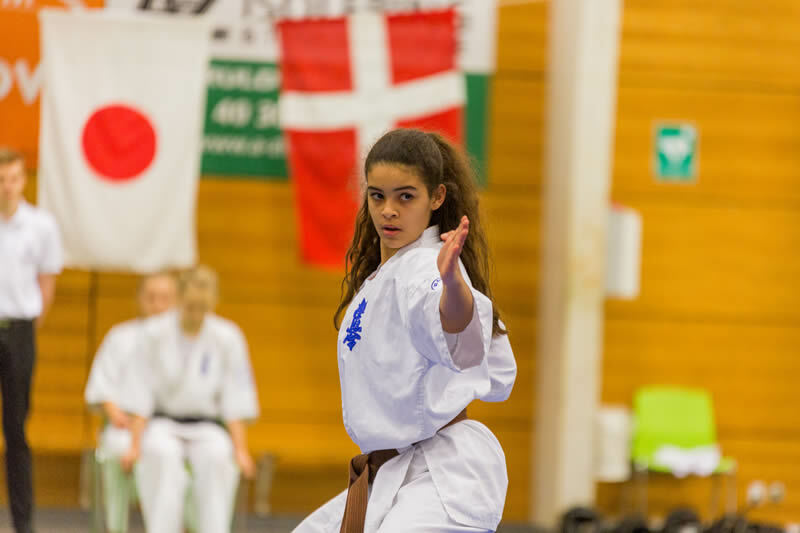 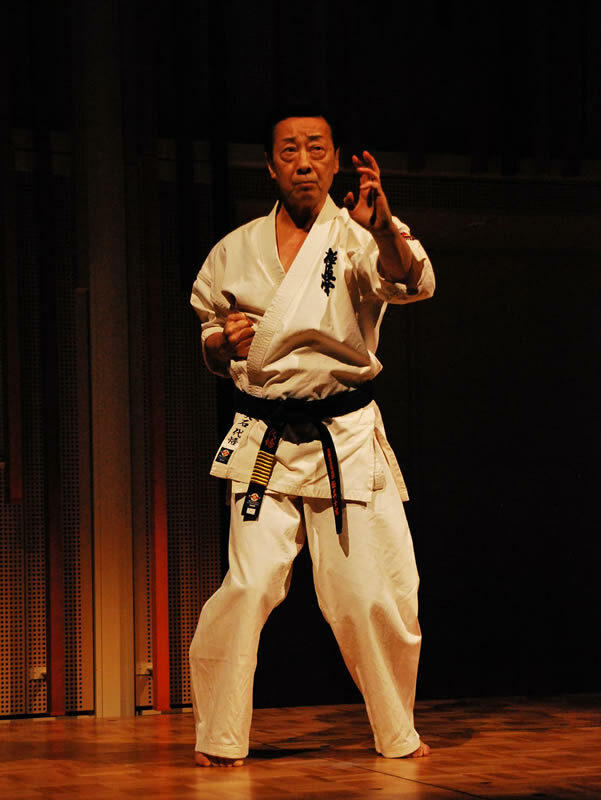 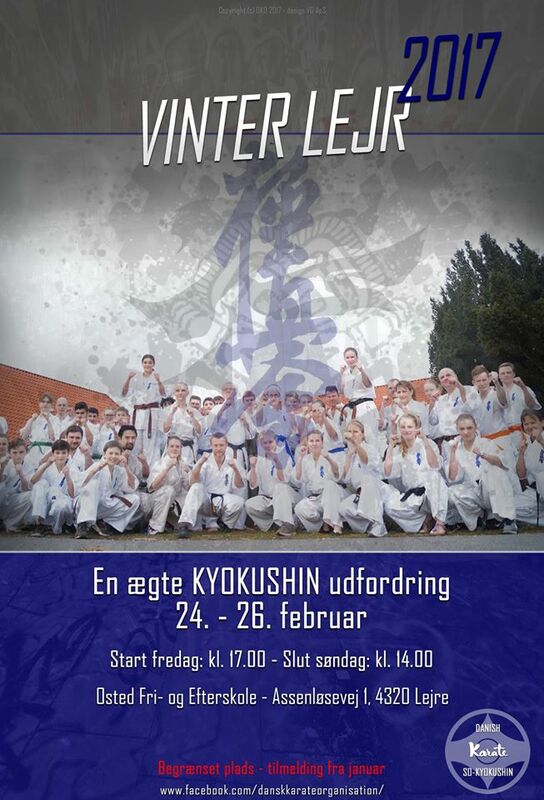 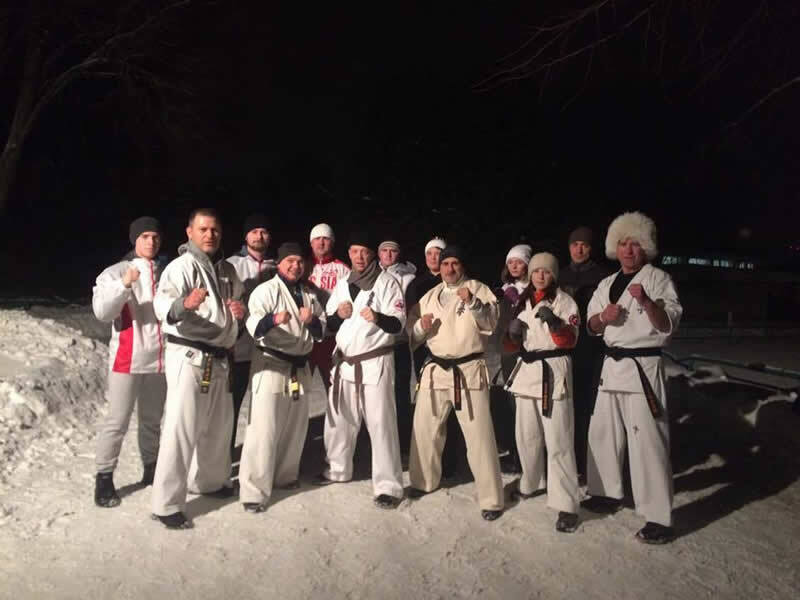 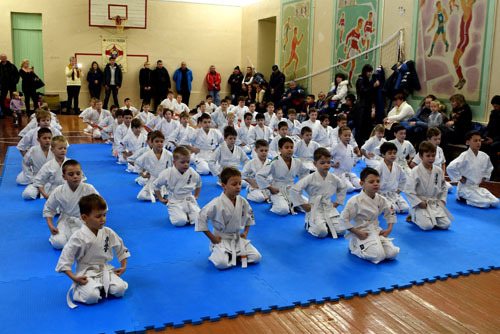 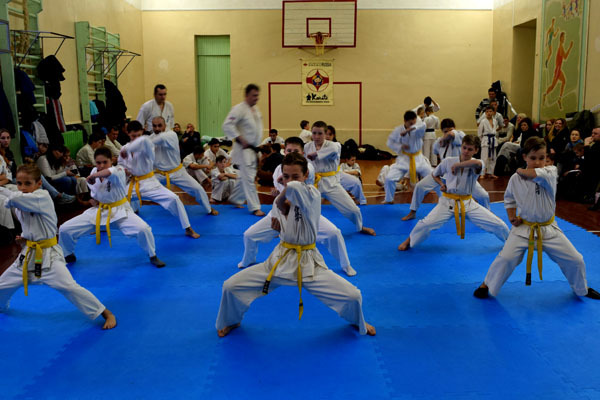 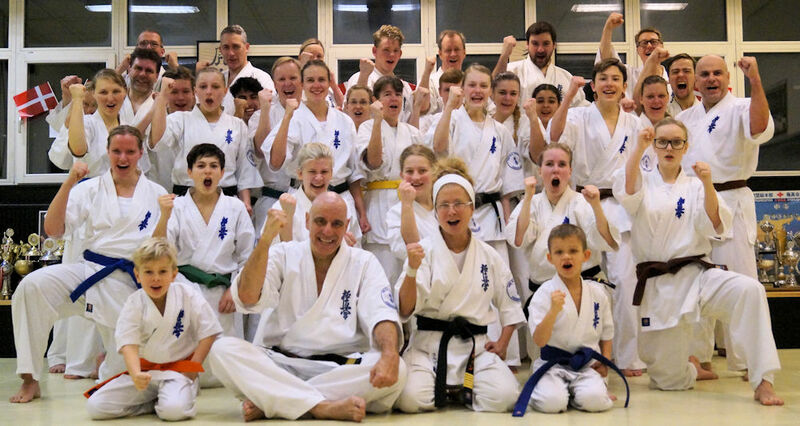 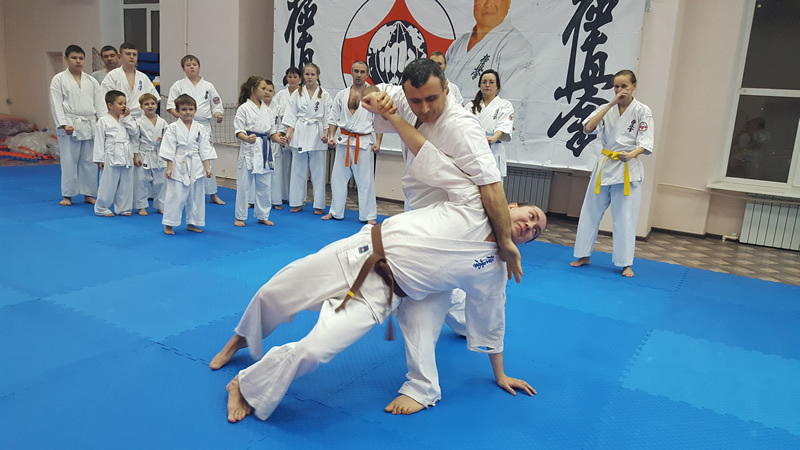 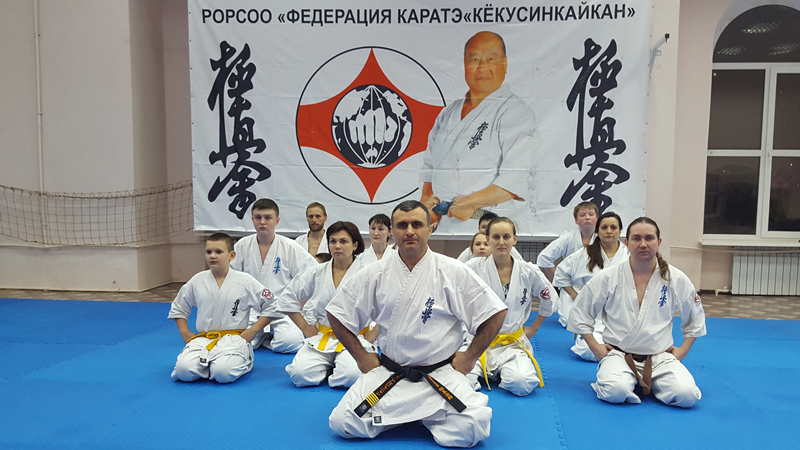 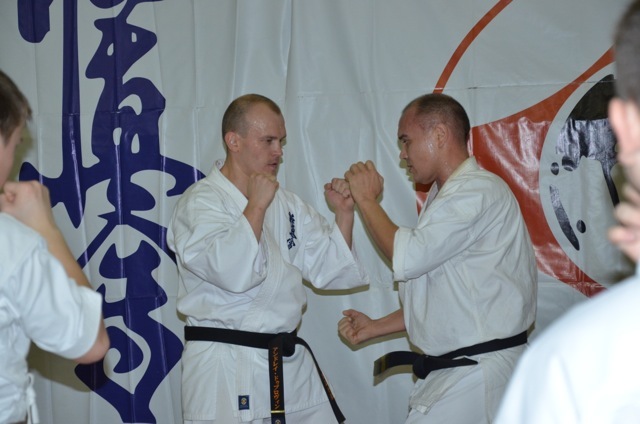 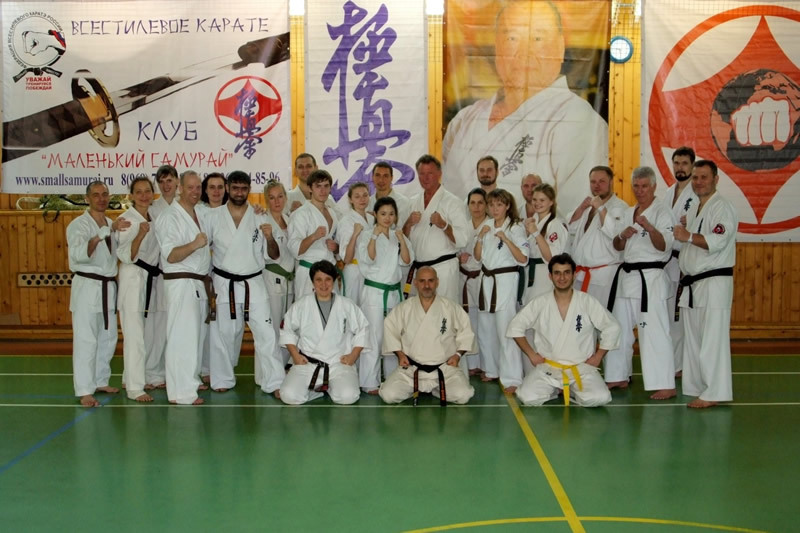 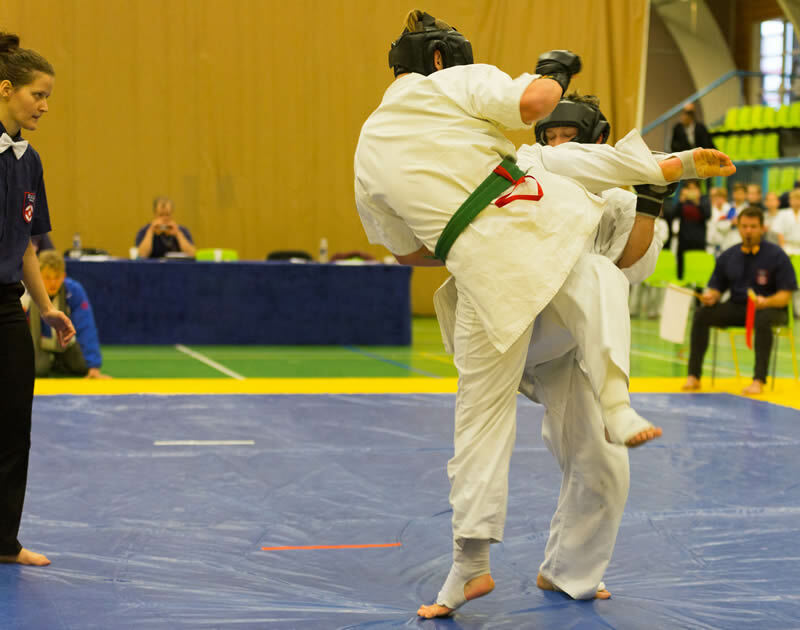 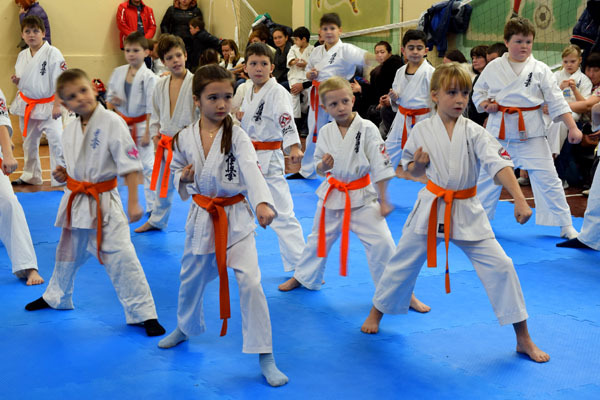 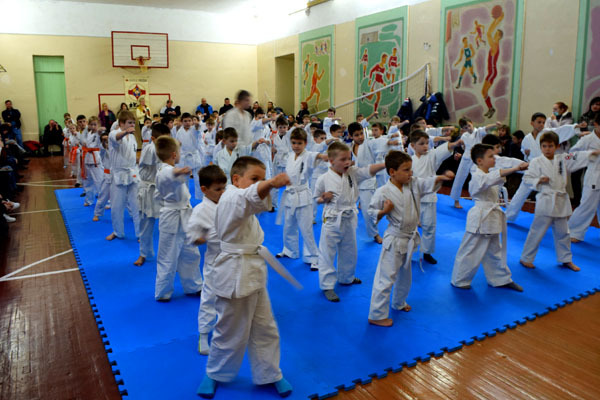 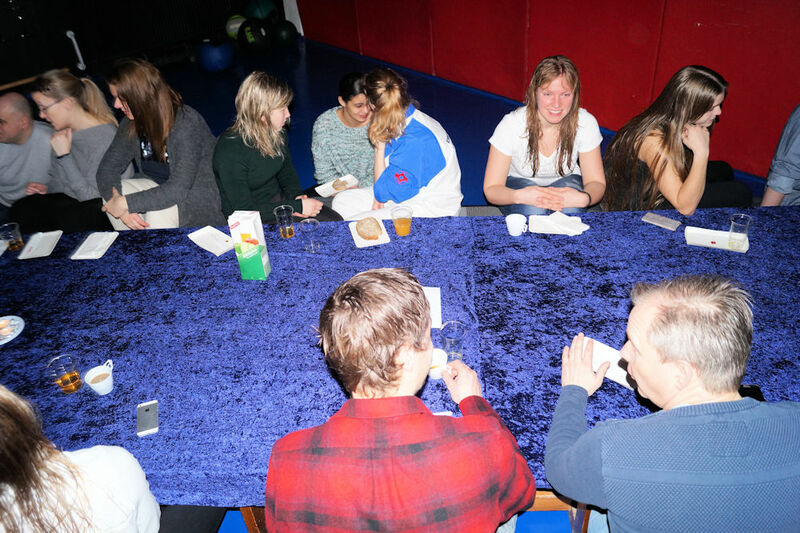 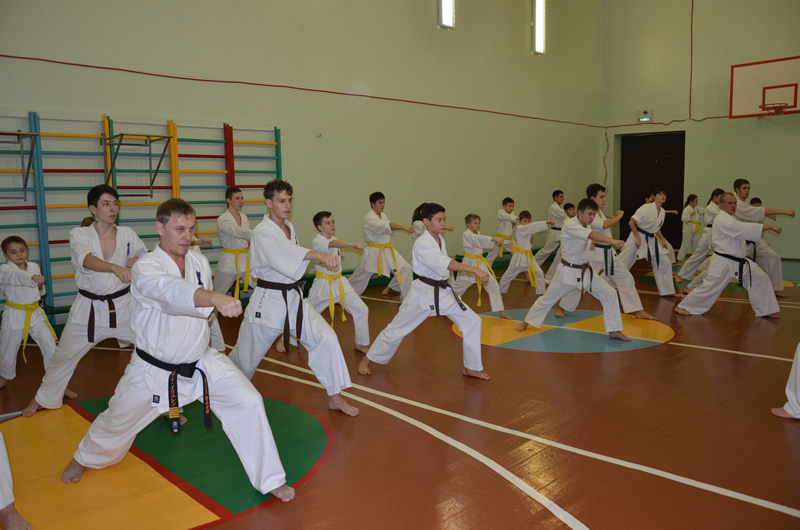 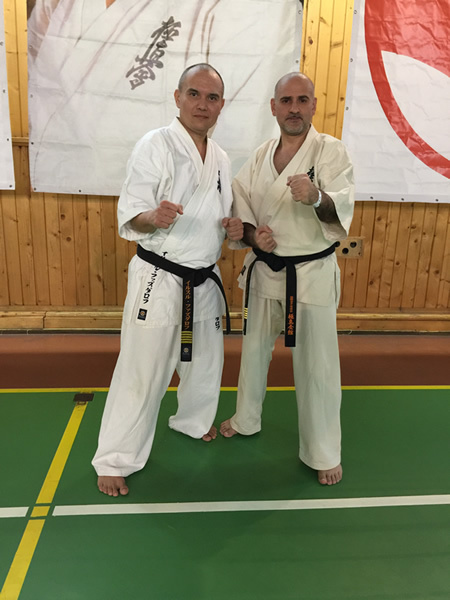 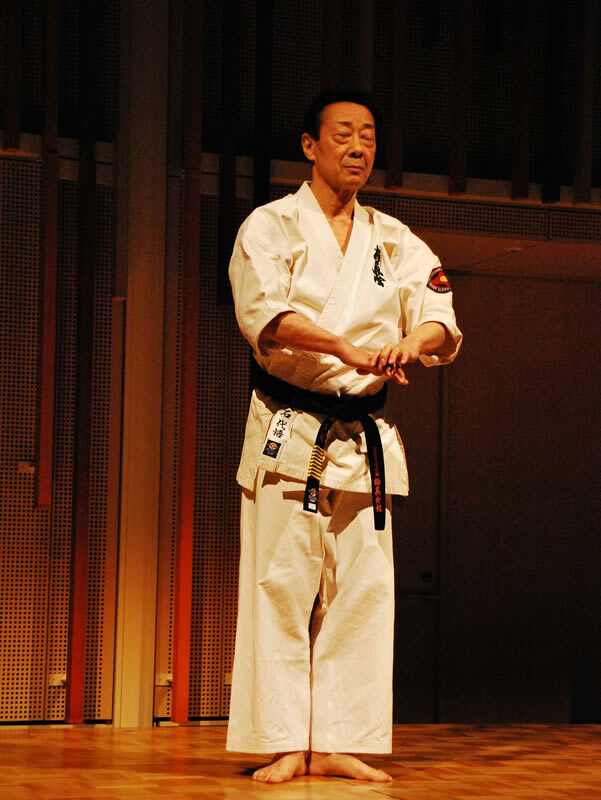 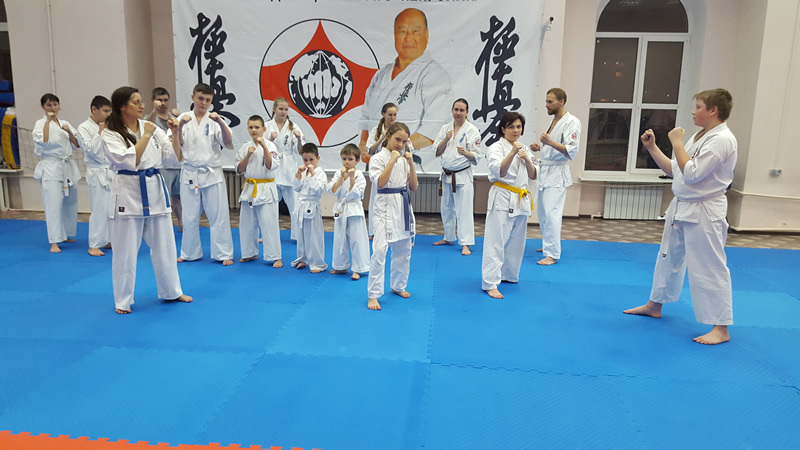 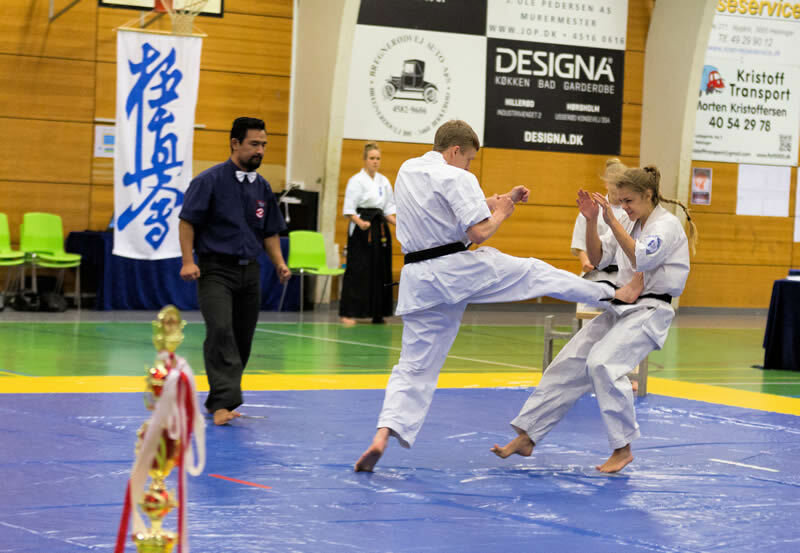 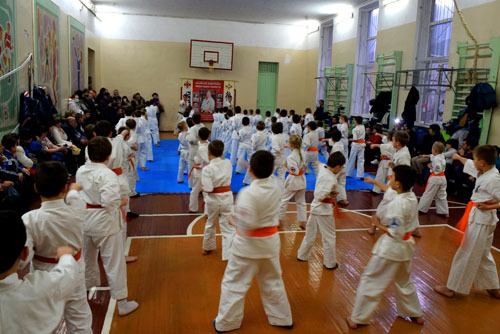 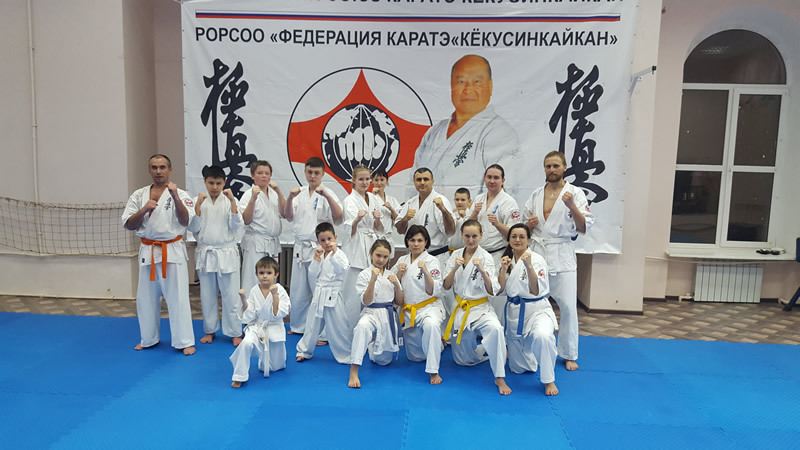 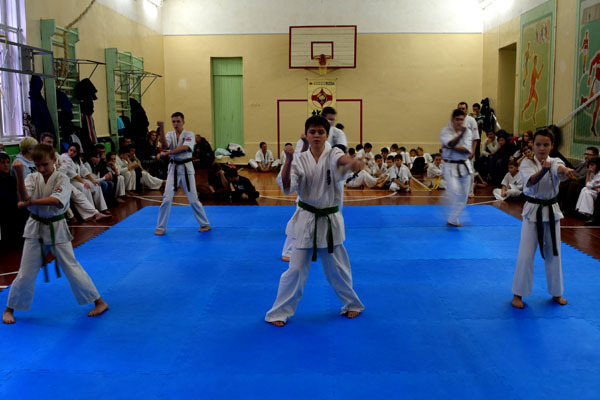 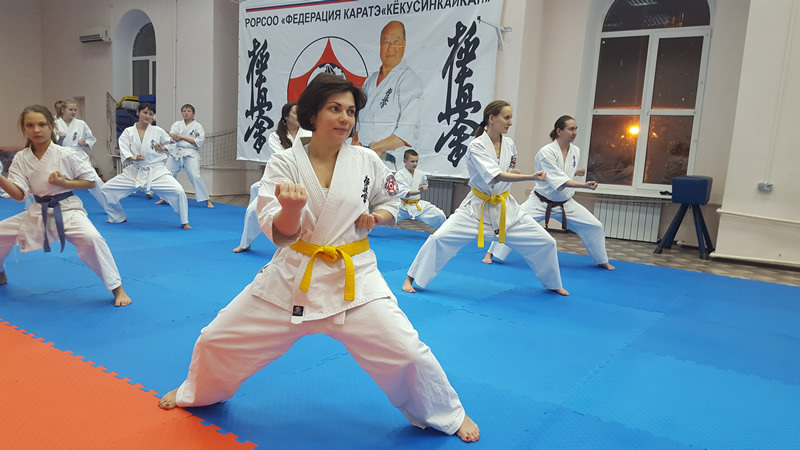 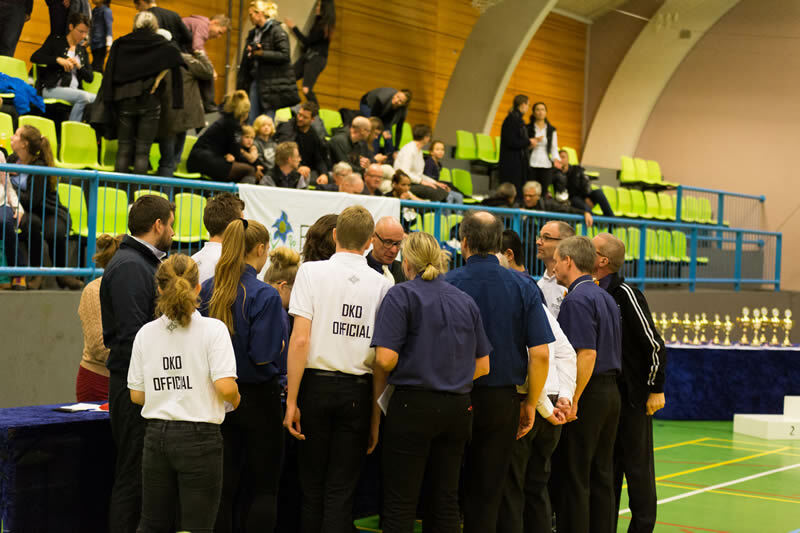 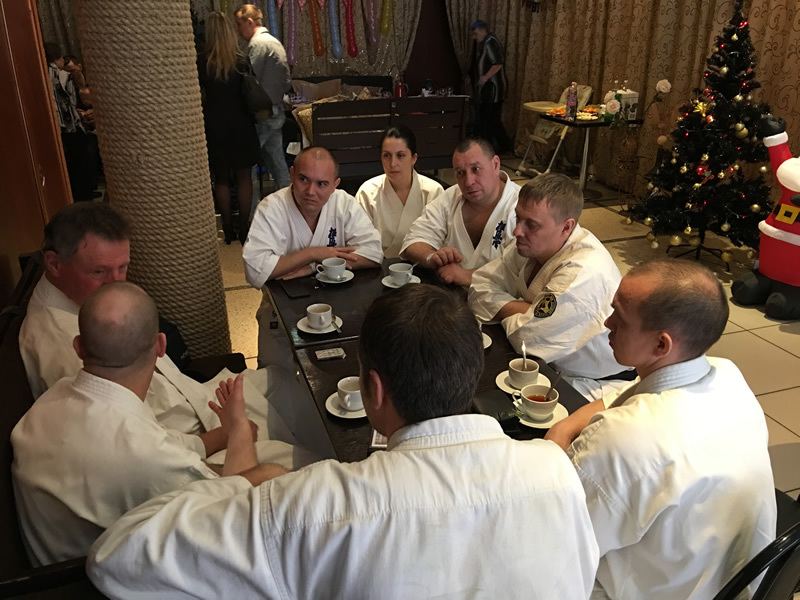 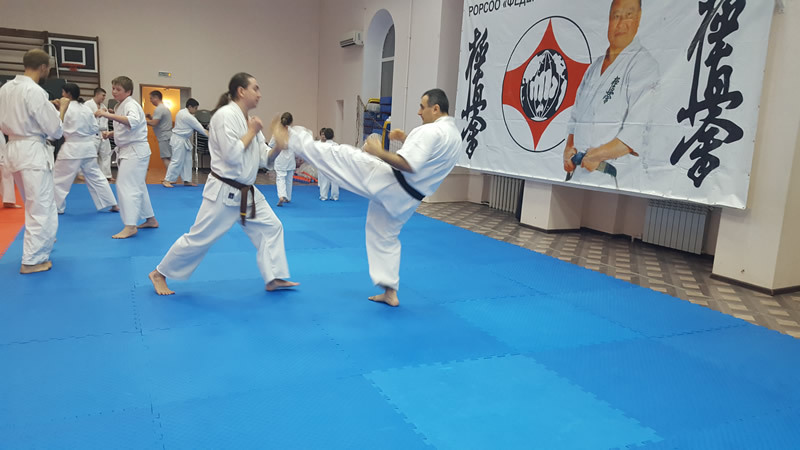 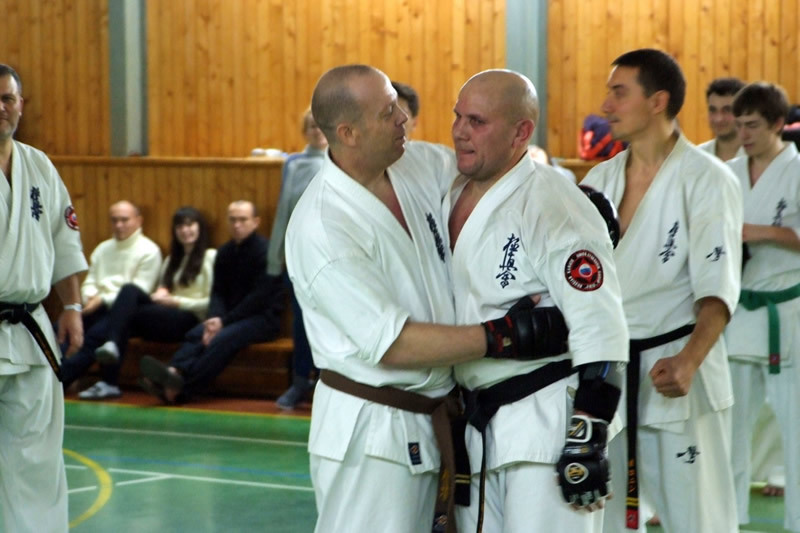 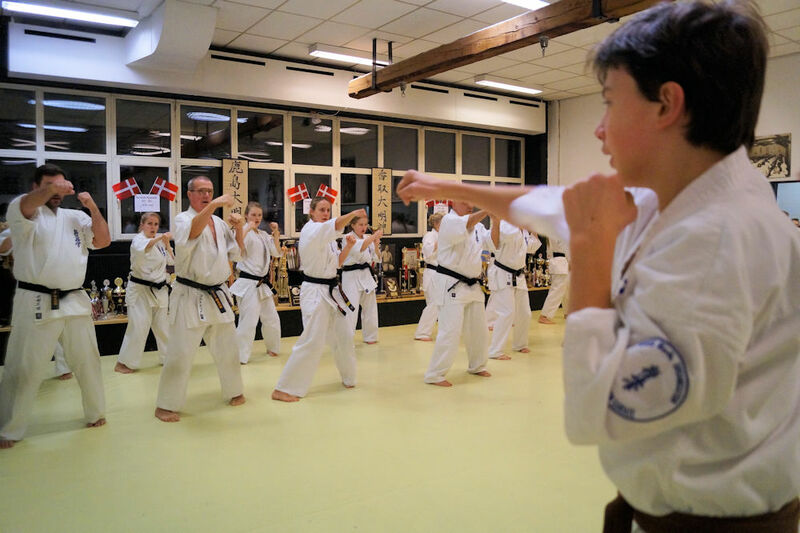 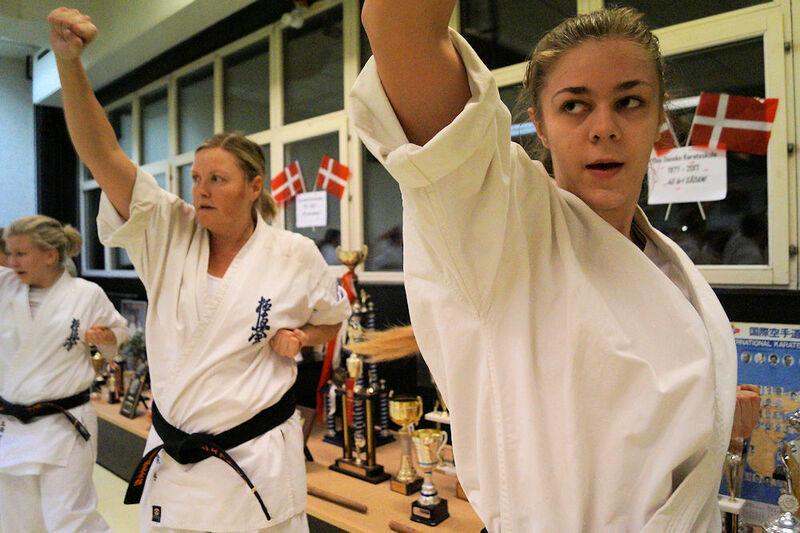 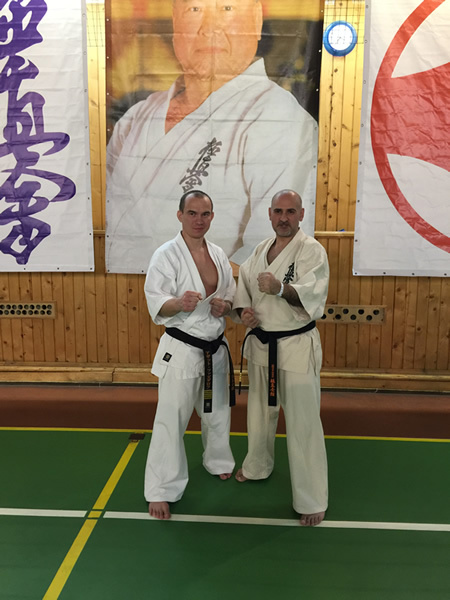 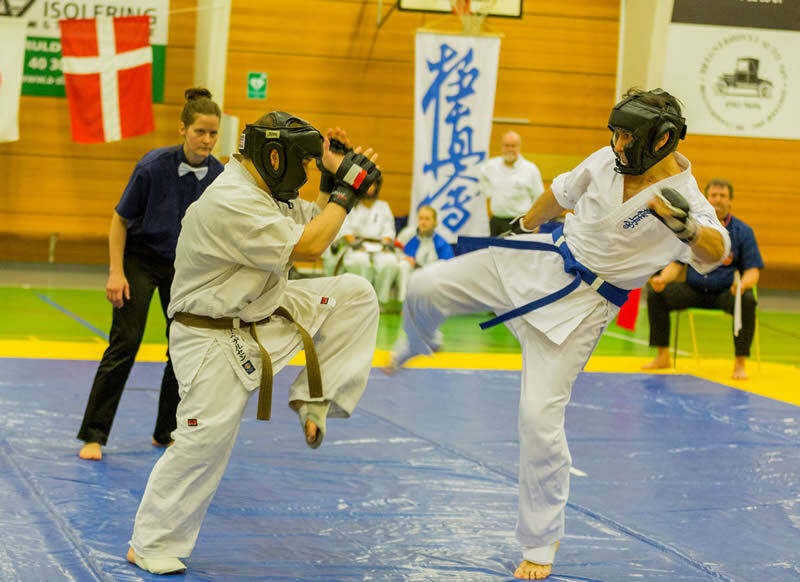 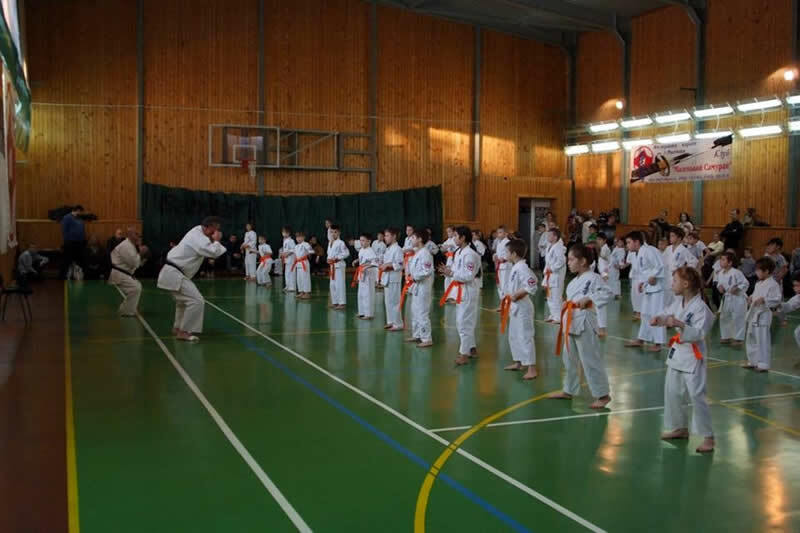 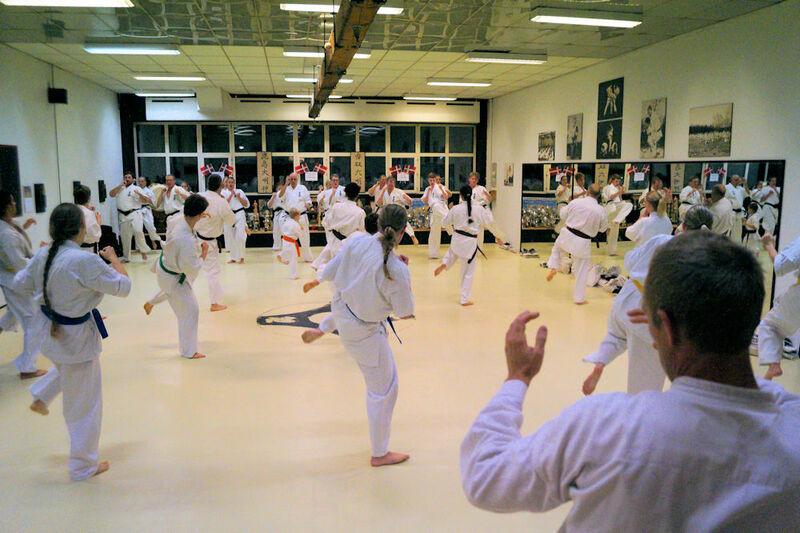 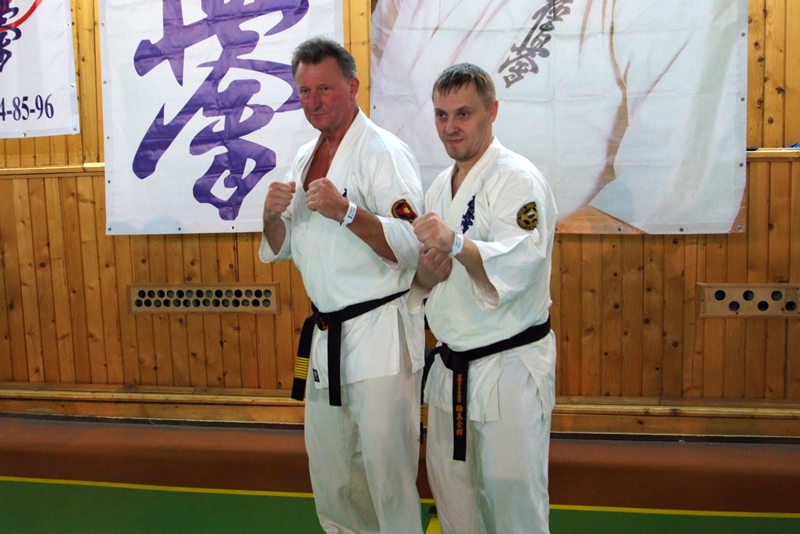 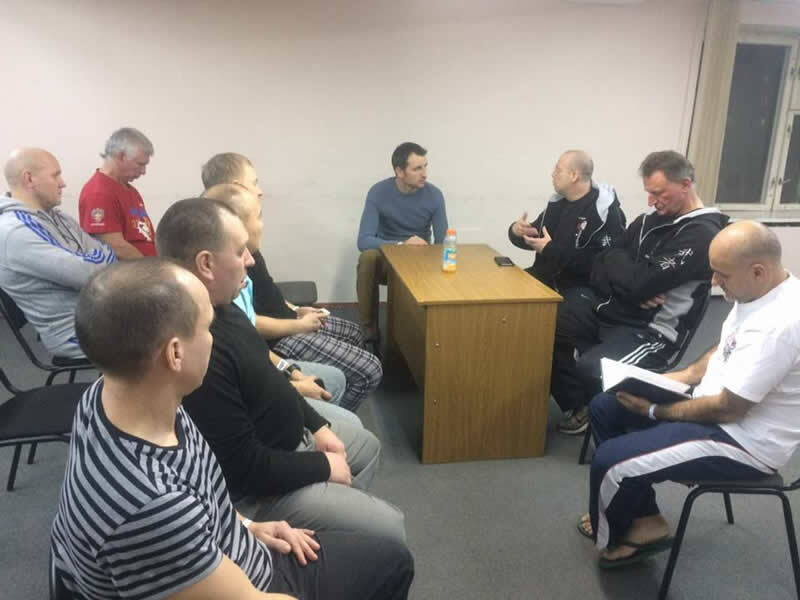 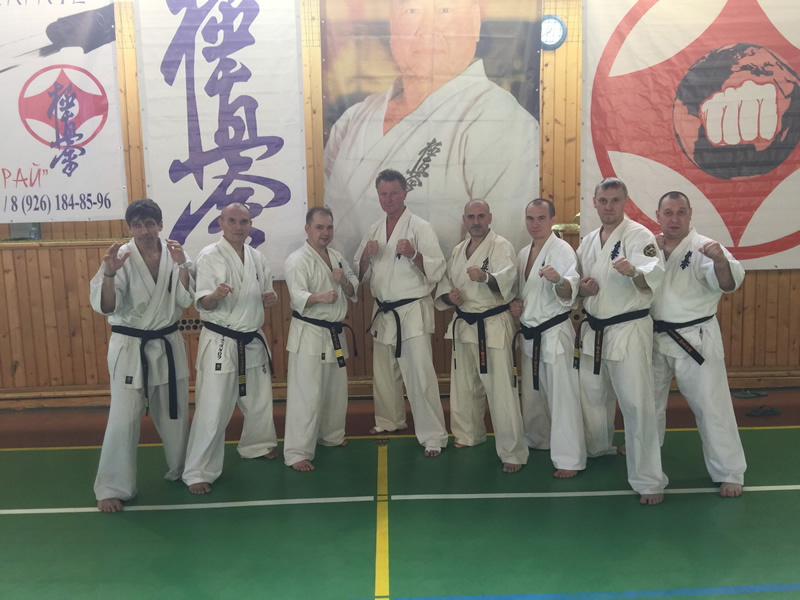 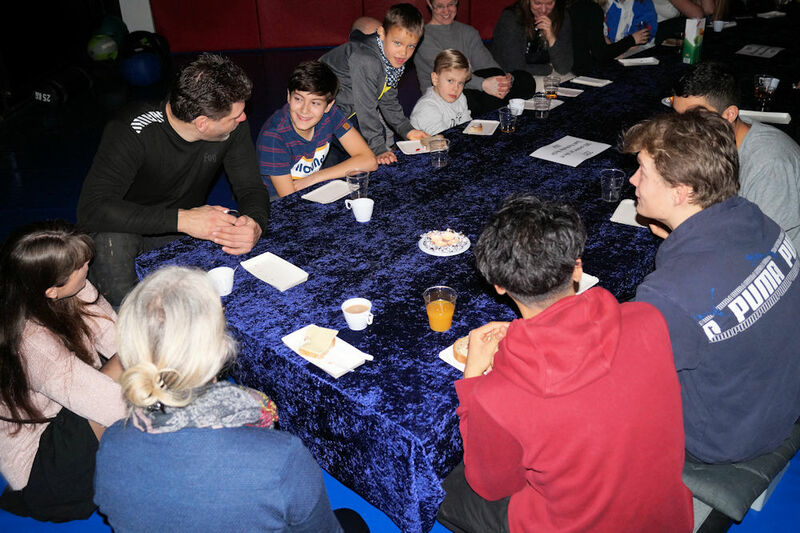 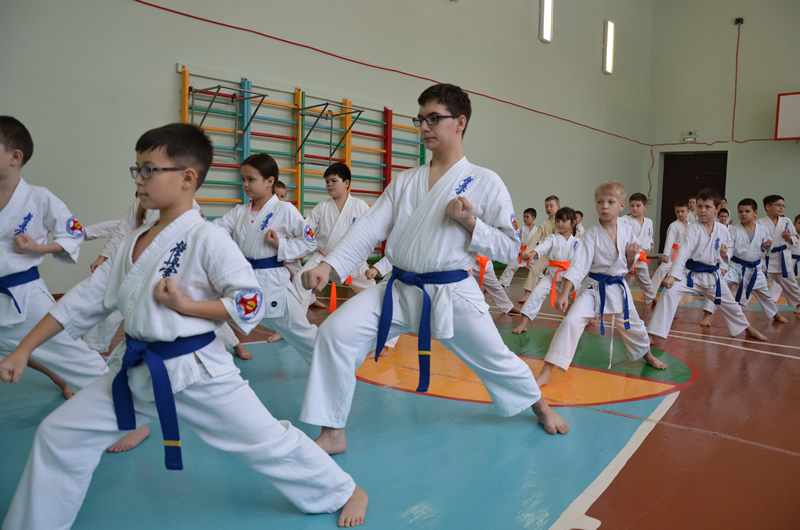 “KAGAMI-BIRAKI (the first training of the year) at 06:00 in the morning on Tuesday the 3. of January was a great start to the new year for Danish So-Kyokushin. 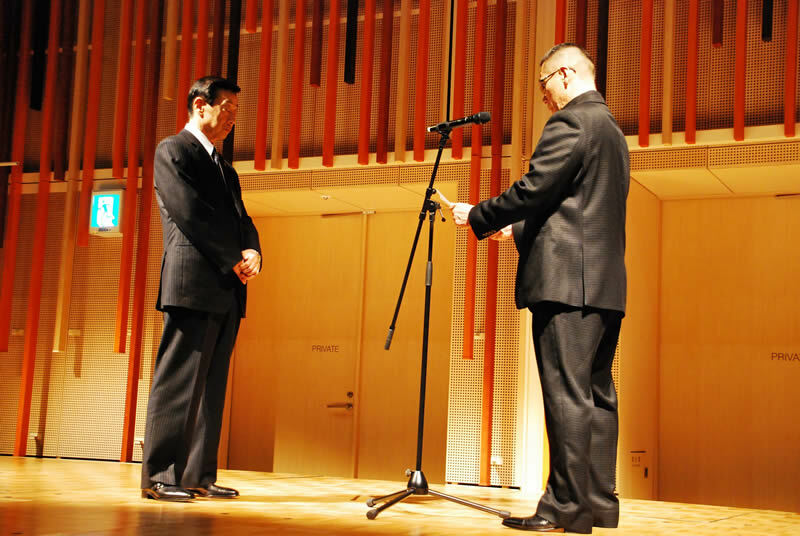 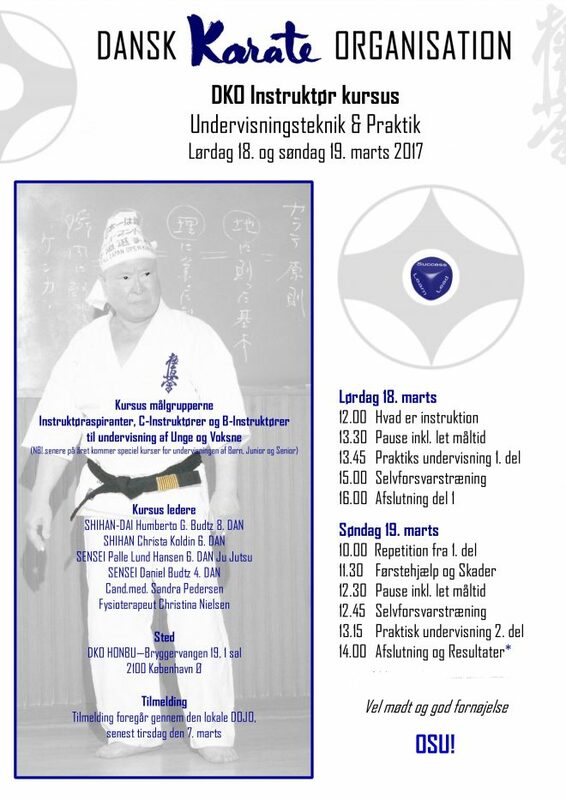 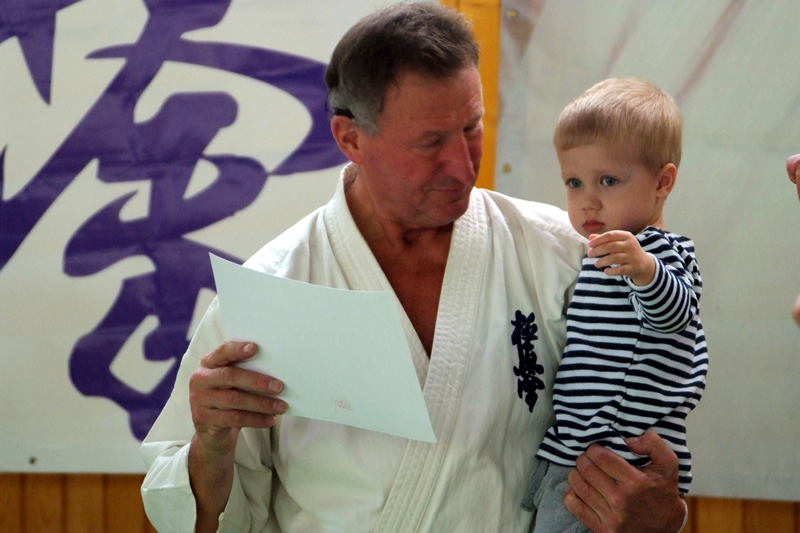 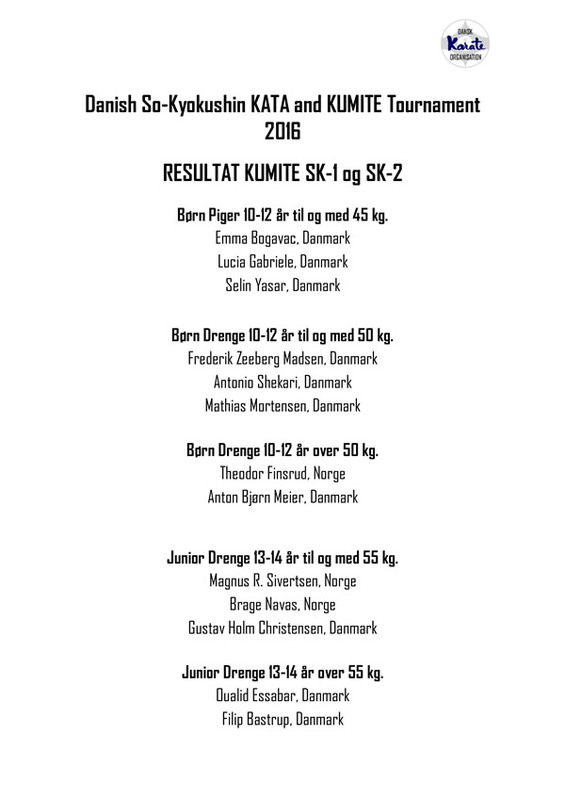 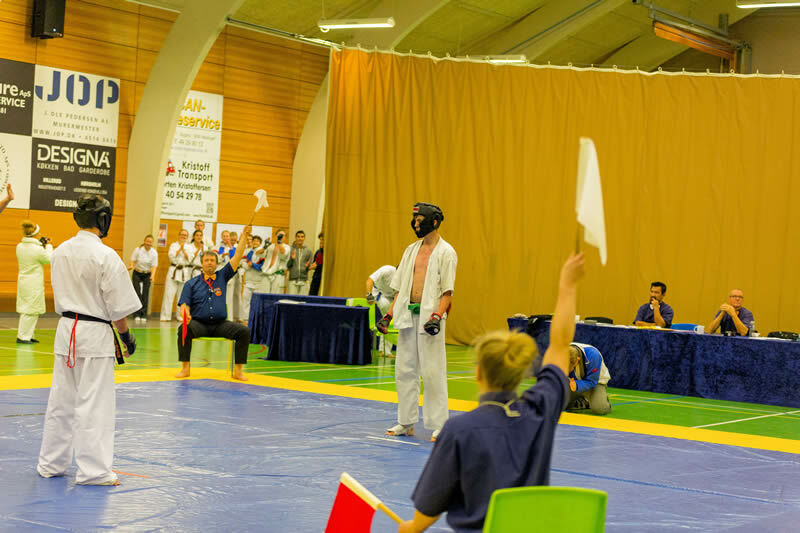 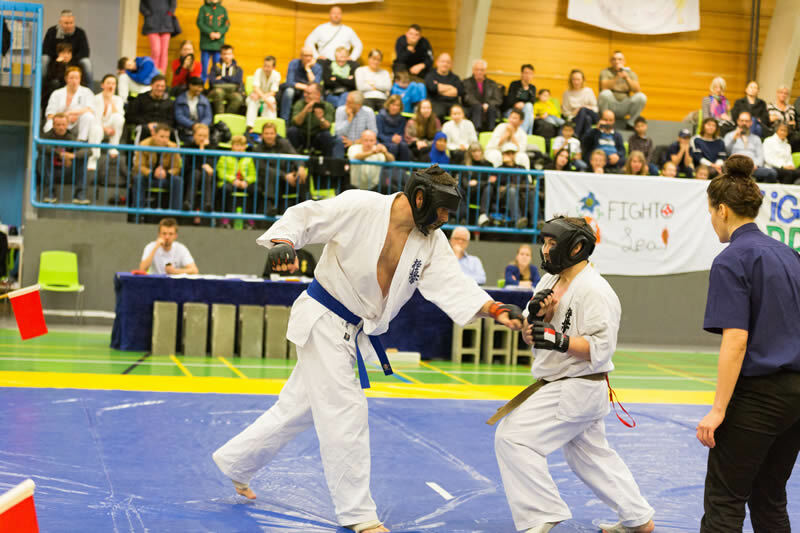 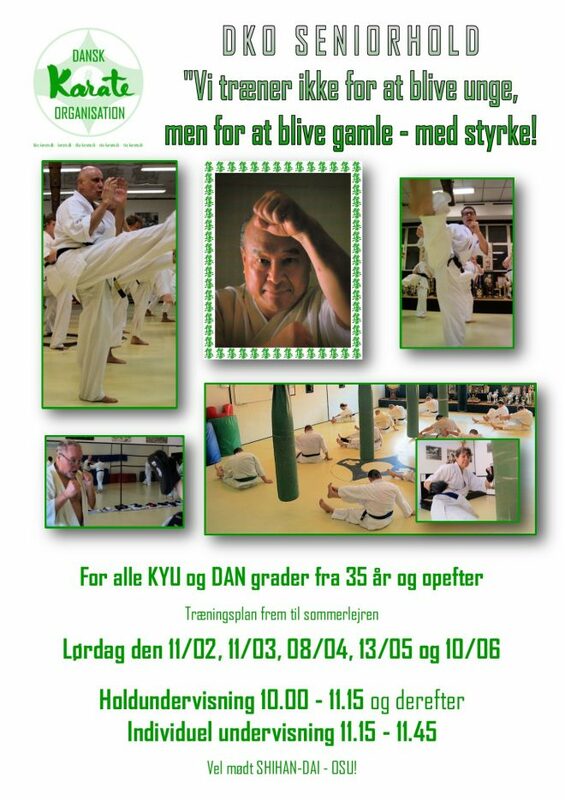 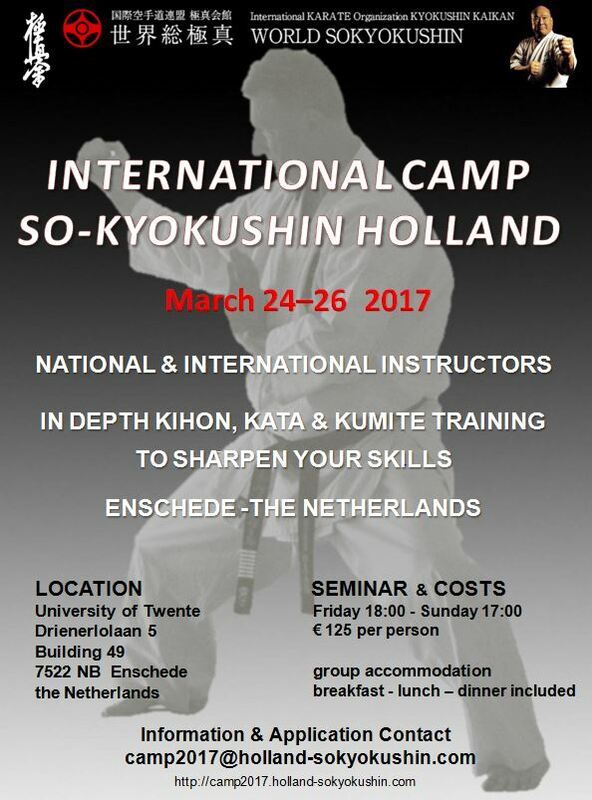 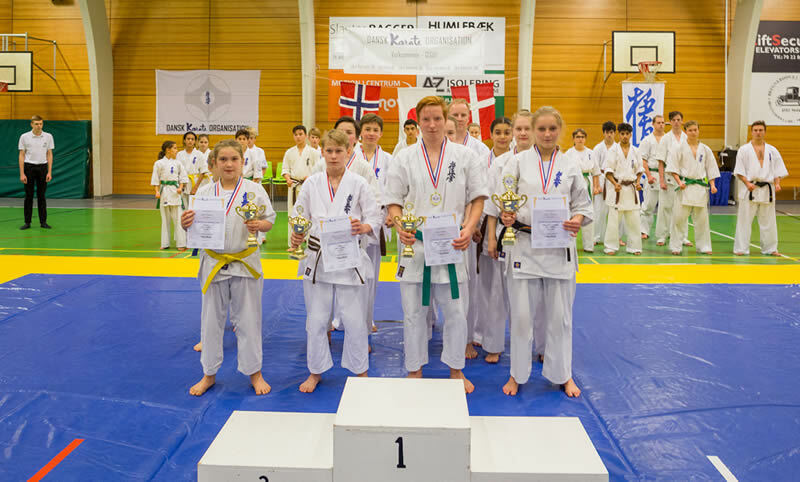 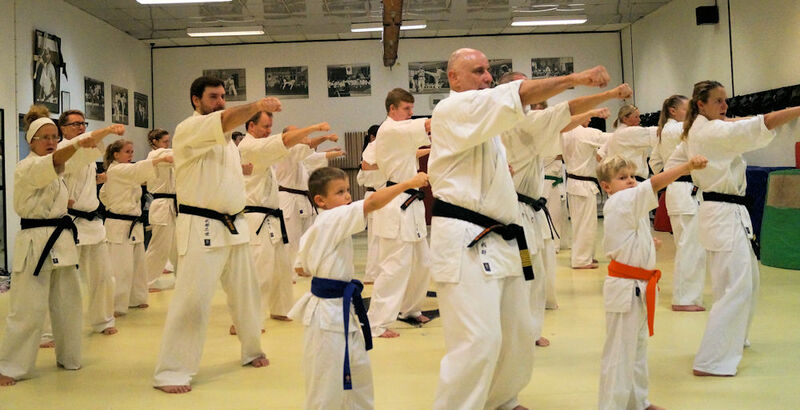 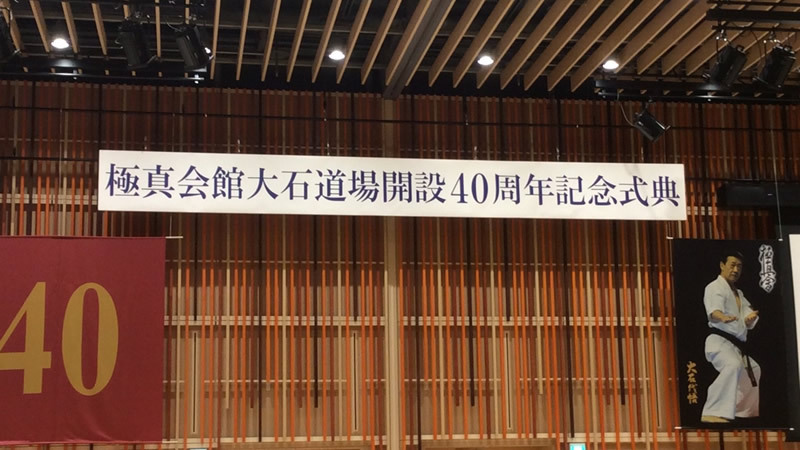 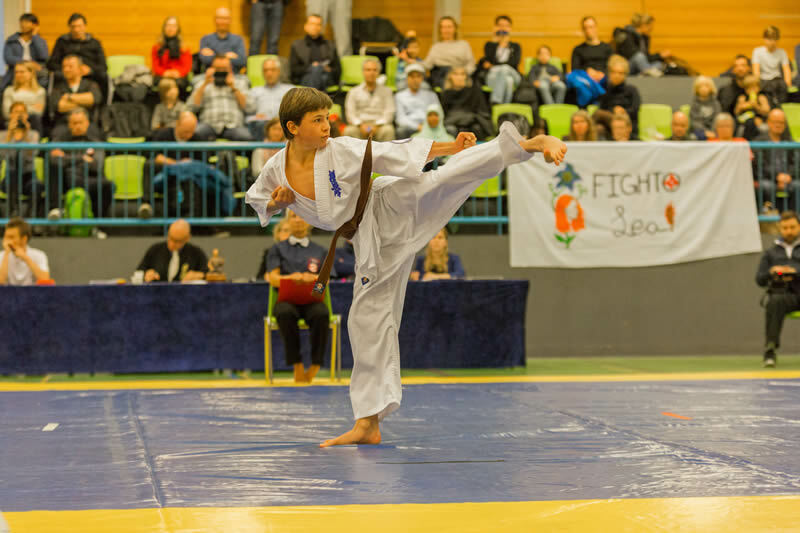 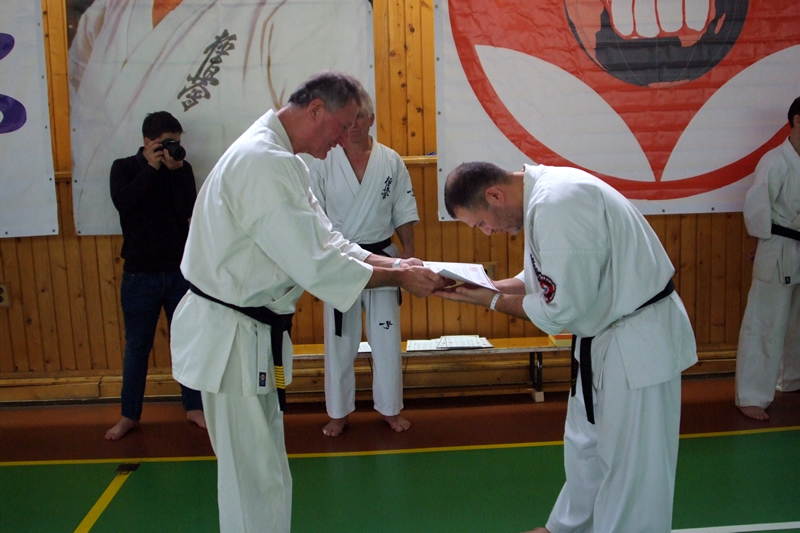 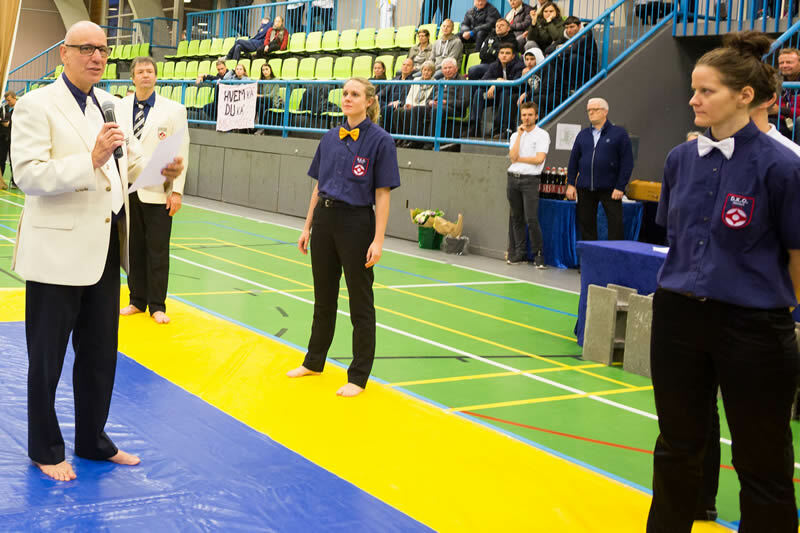 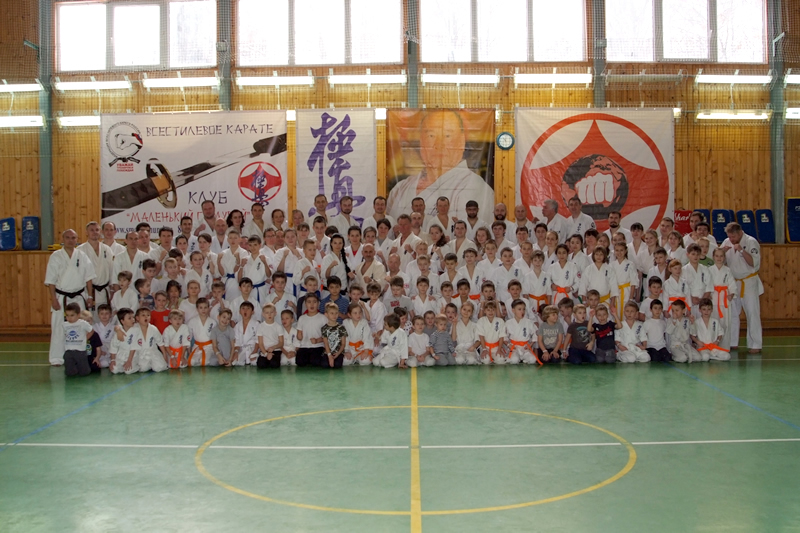 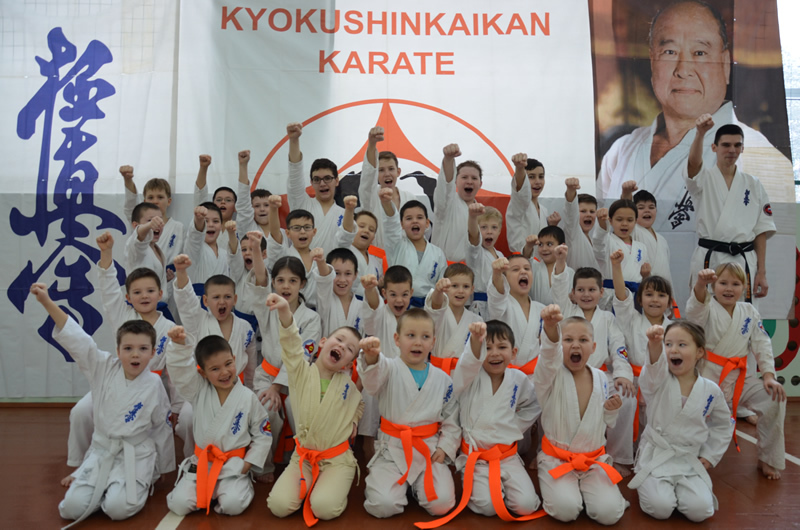 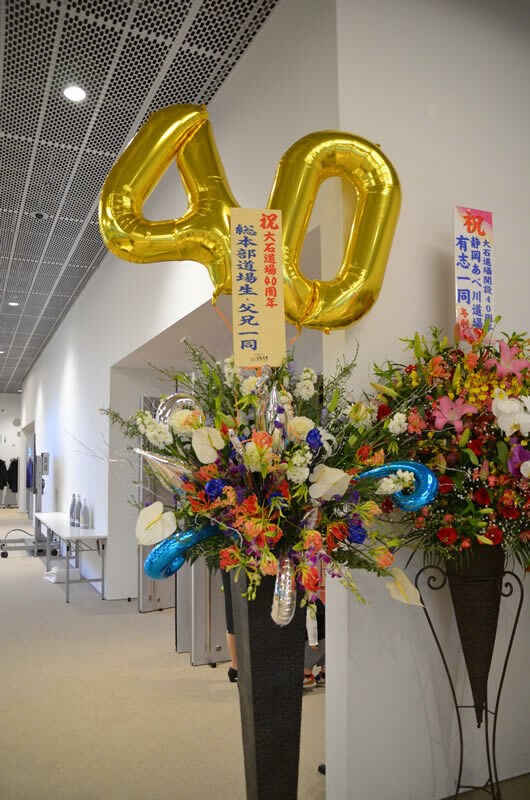 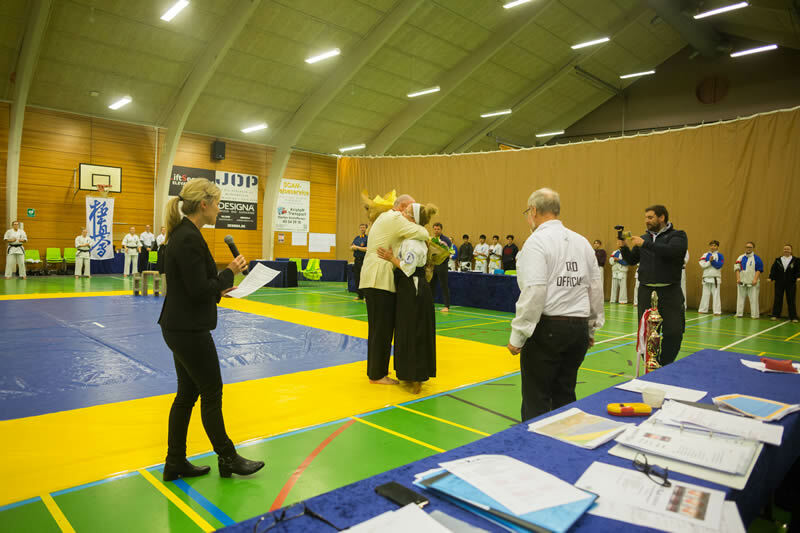 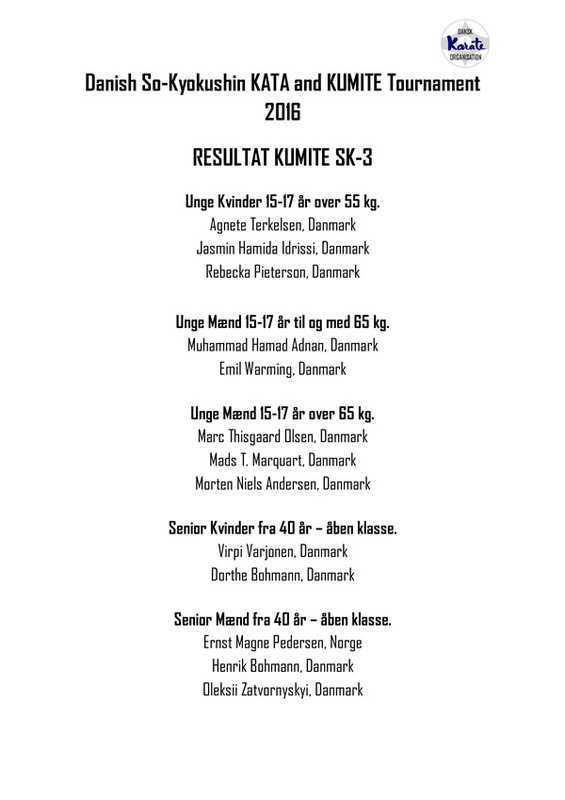 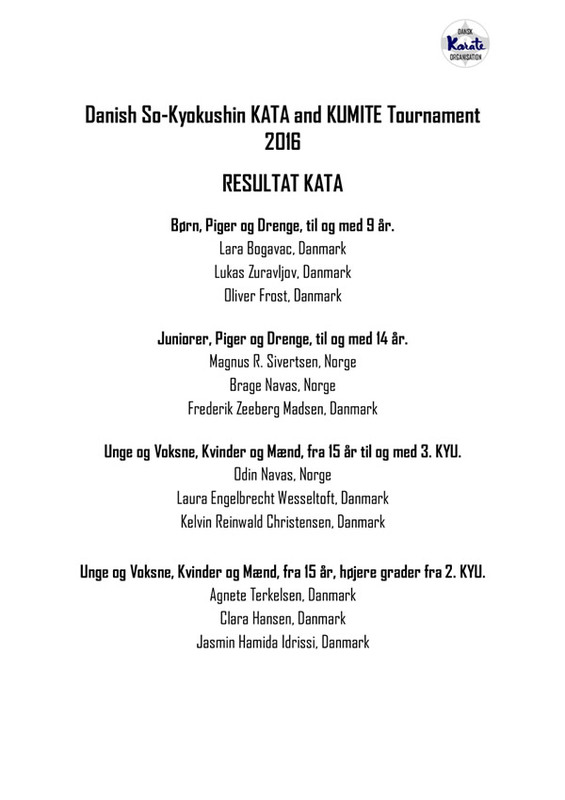 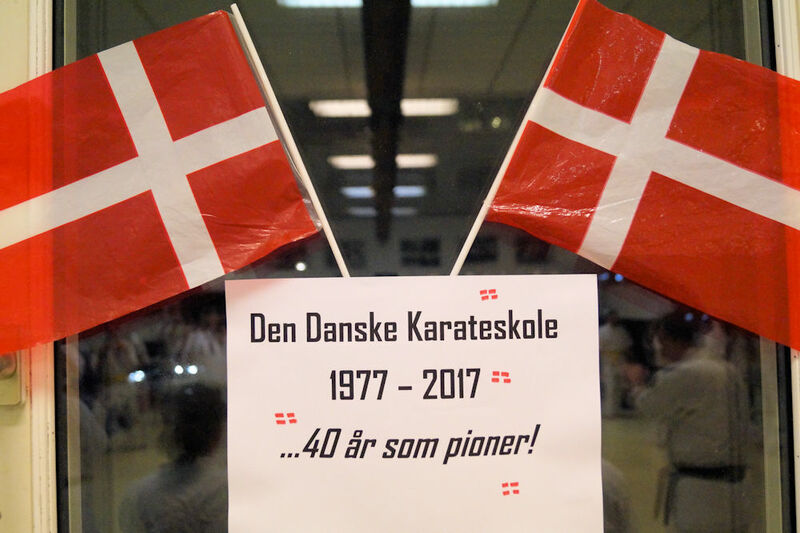 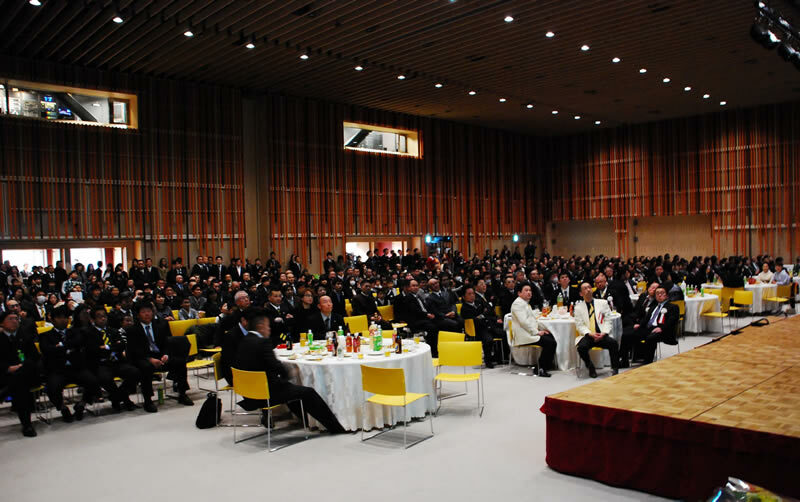 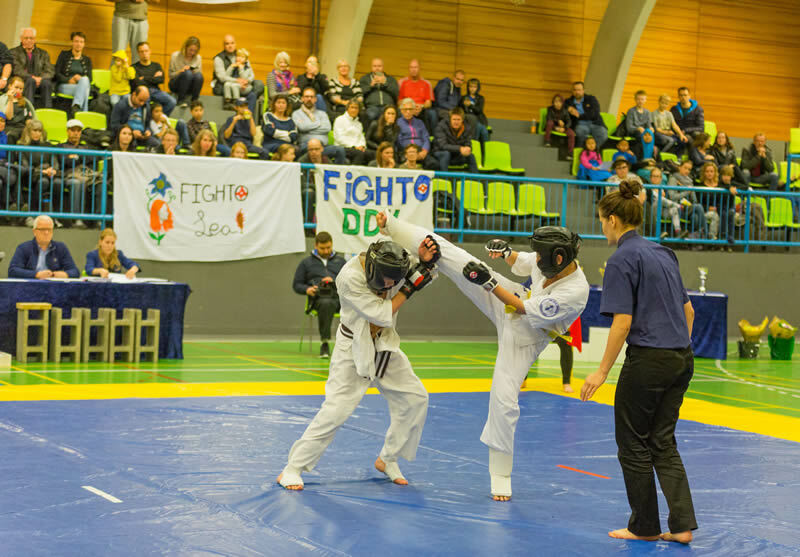 The day also marked the 40 years Anniversary (1977-2017) for the Danish Kyokushin Honbu (Shihan Budtz Dojo). 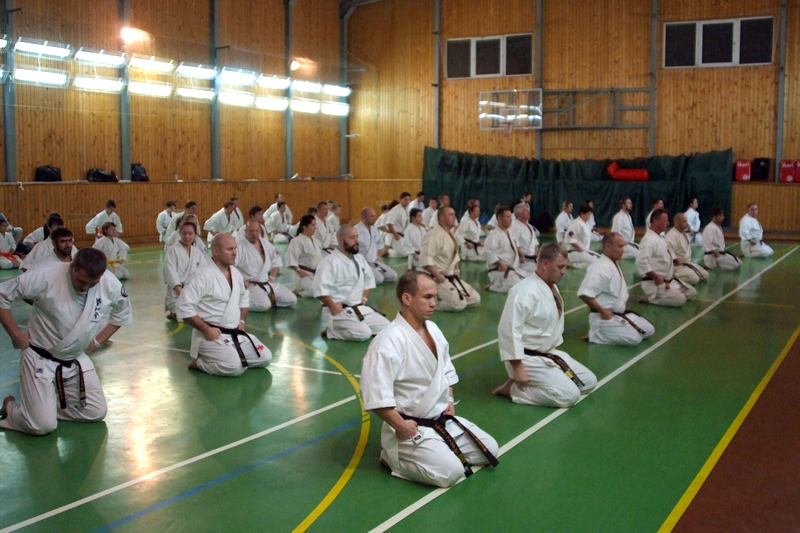 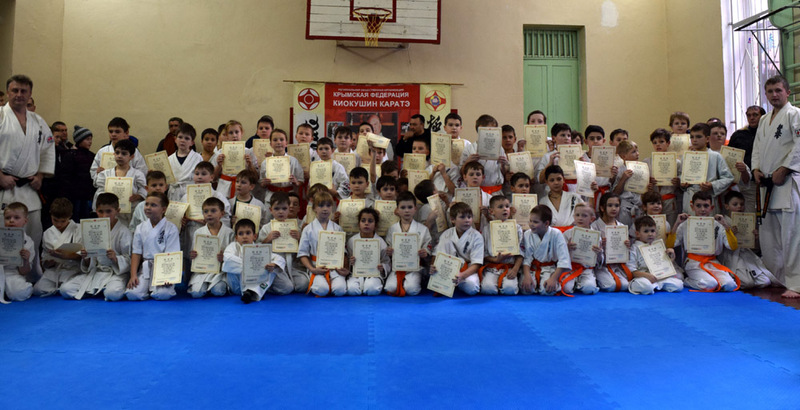 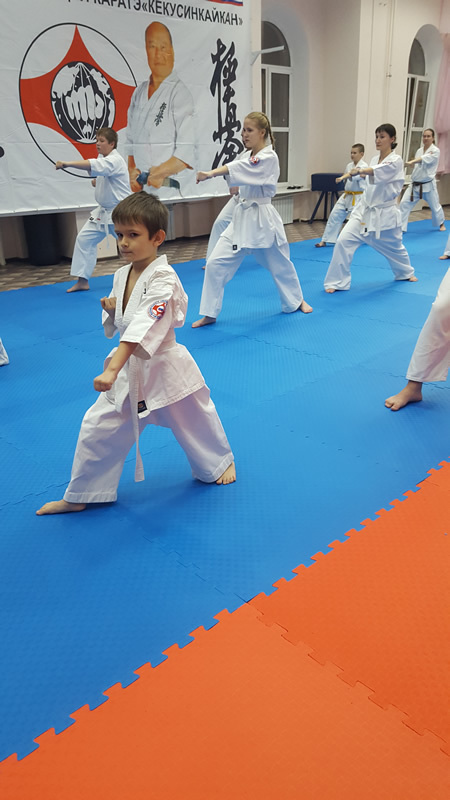 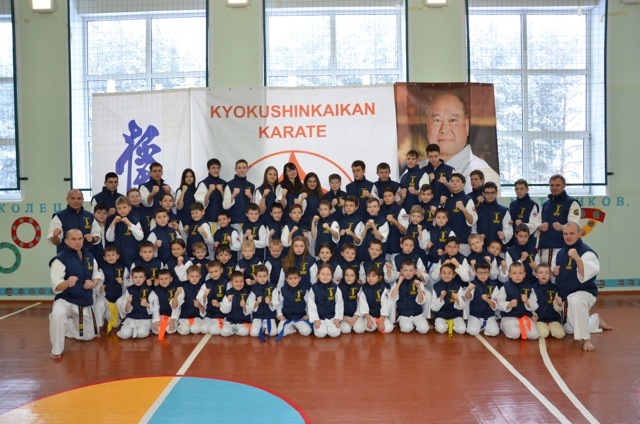 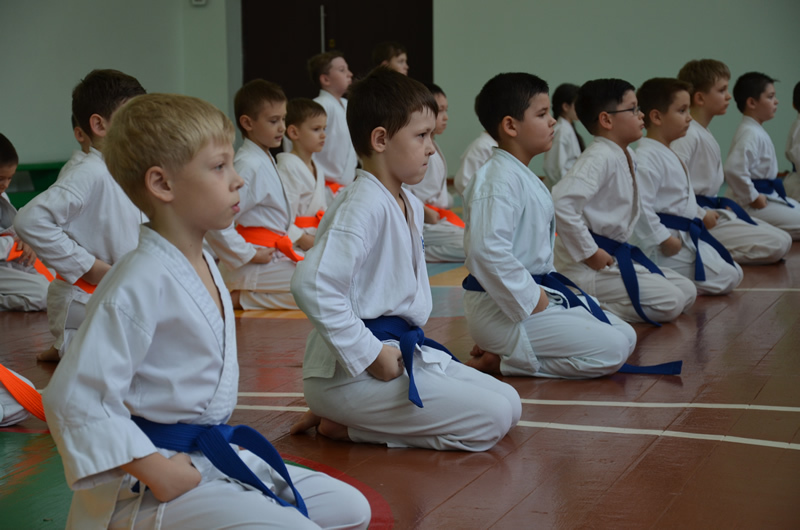 Many attended in the early morning hours including 17 black belts. 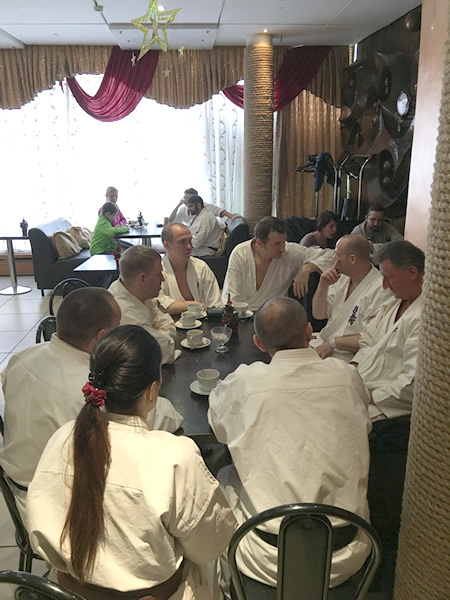 After the training all had breakfast before thy went for work or school.